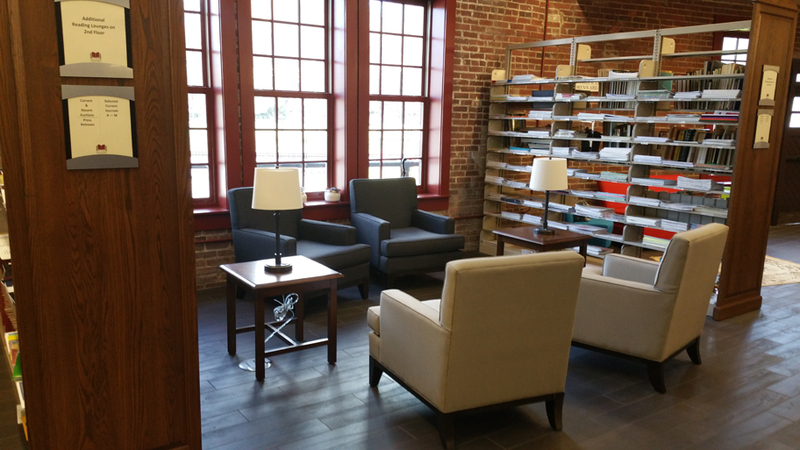 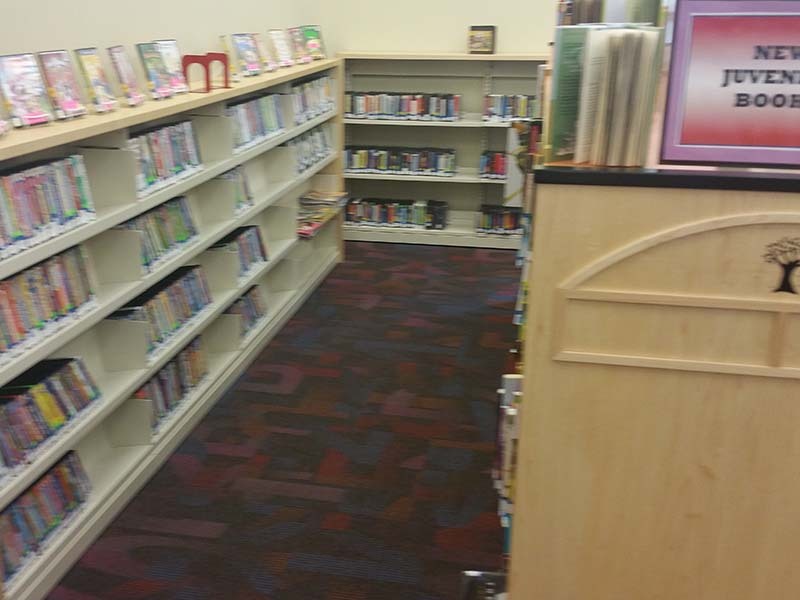 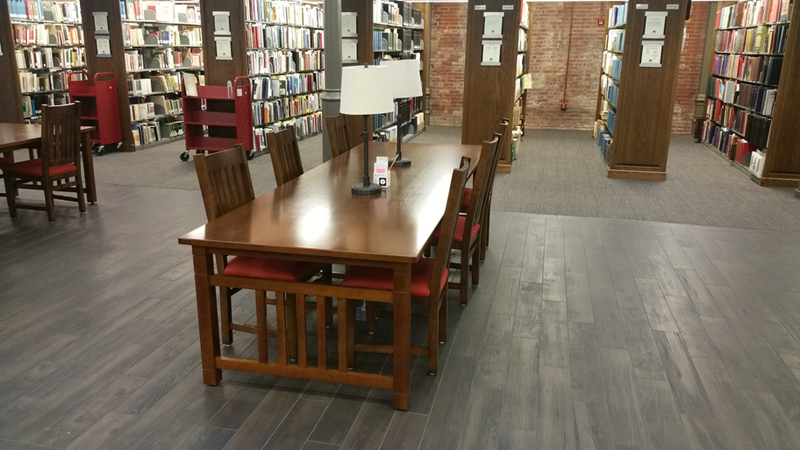 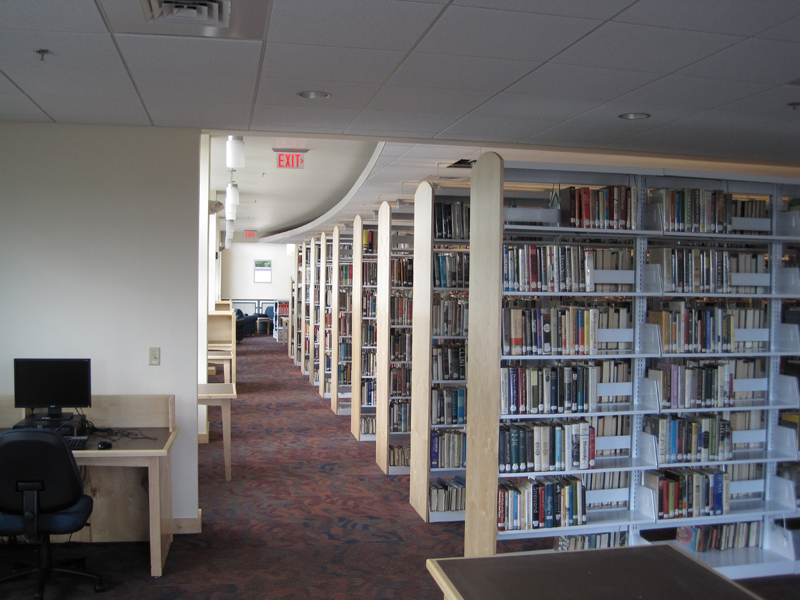 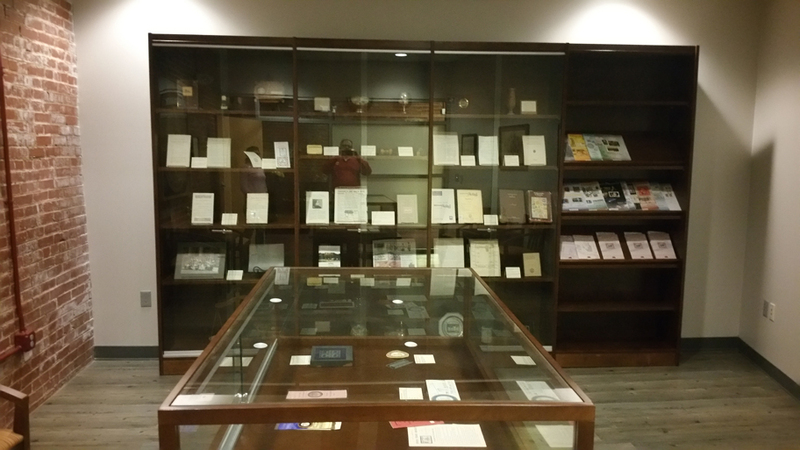 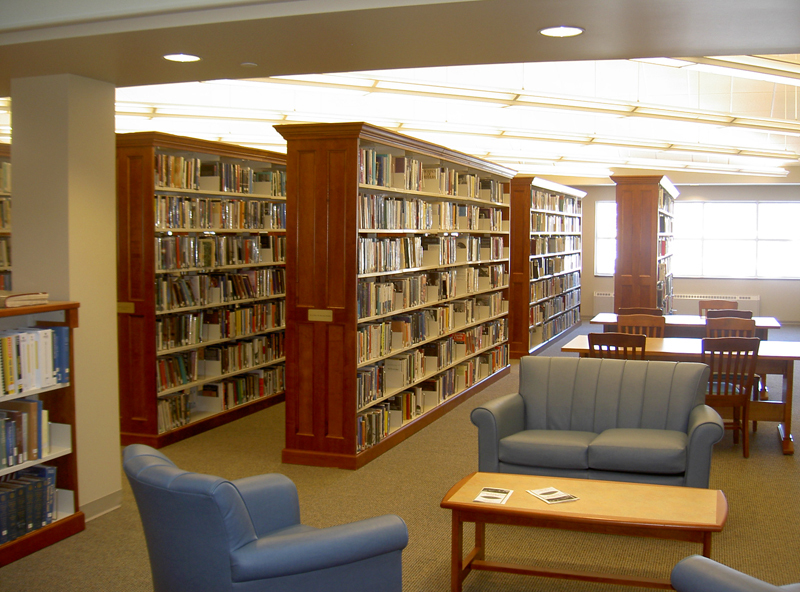 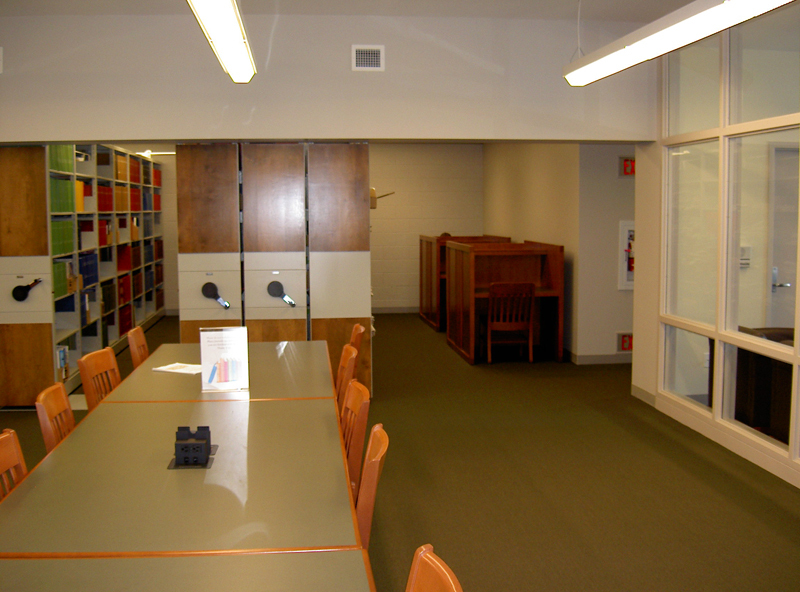 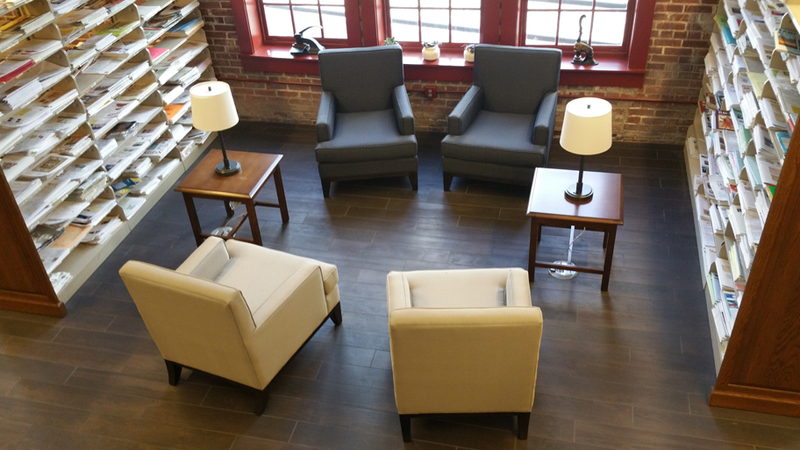 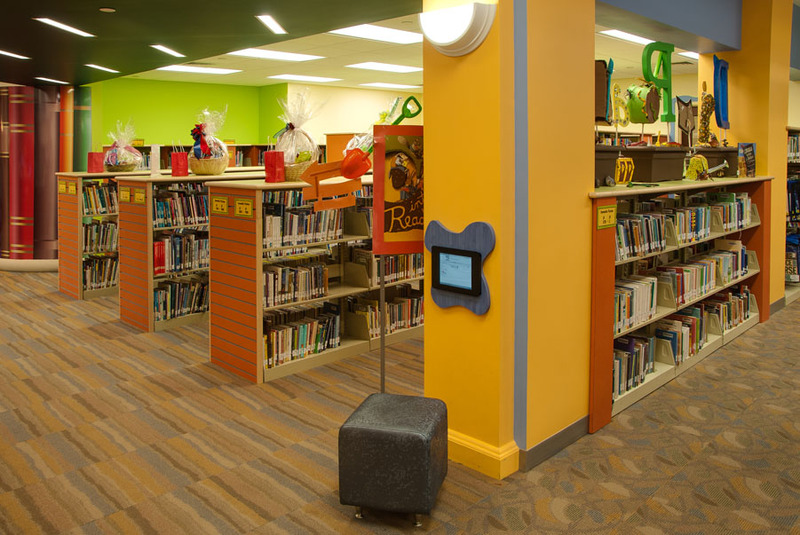 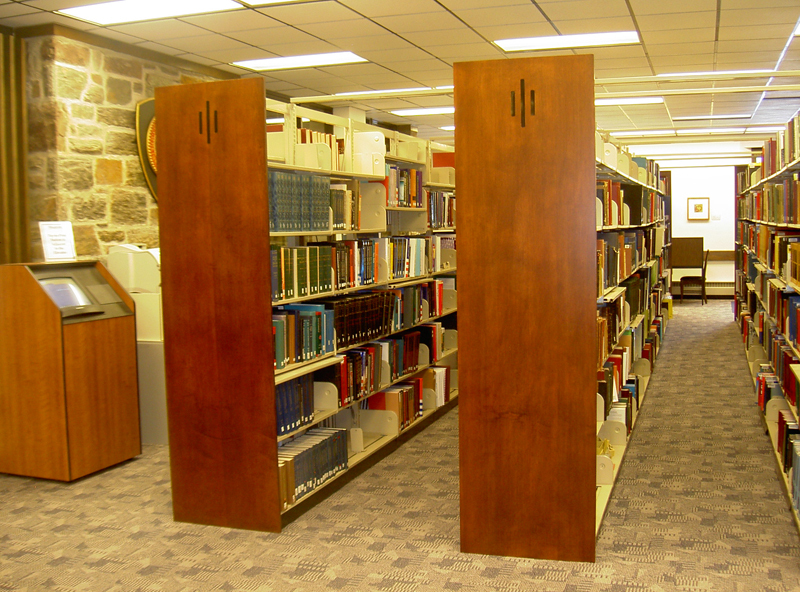 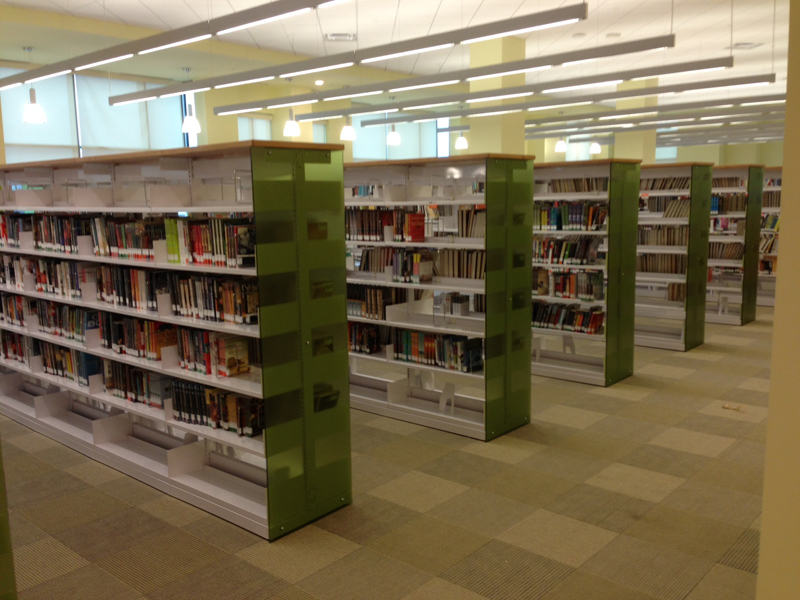 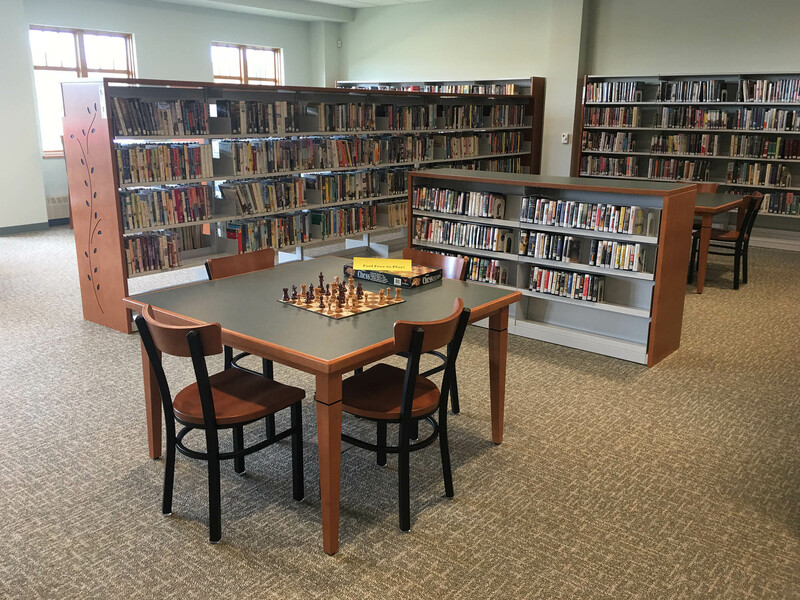 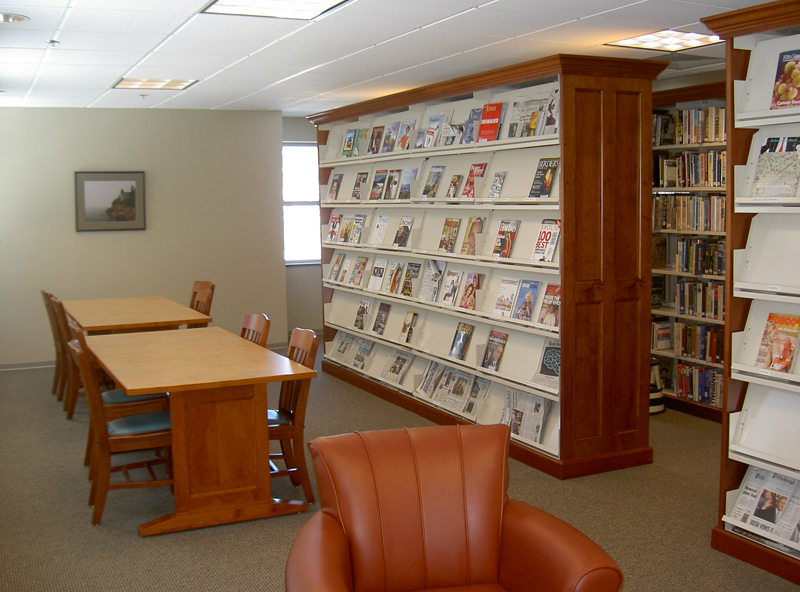 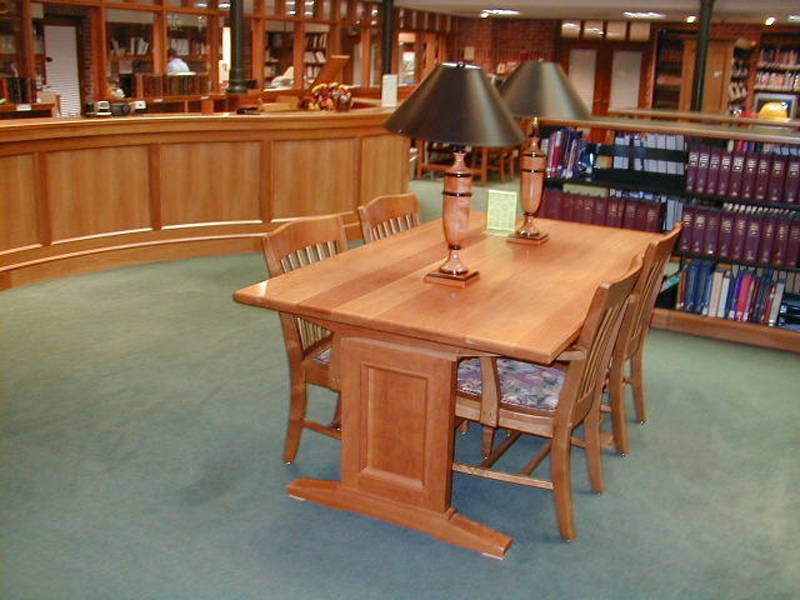 At J. P. Jay Associates, nothing gives us more pride than installing library furnishings. 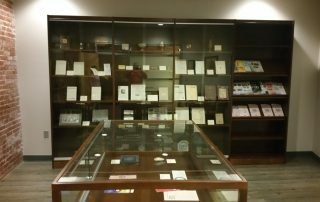 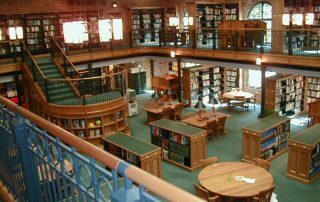 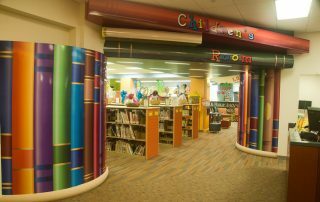 We have had the privilege over the past 30 plus years to work with hundreds of libraries to help create their vision of the perfect library. 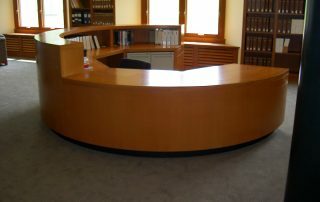 We invite you to please contact clients from our list. 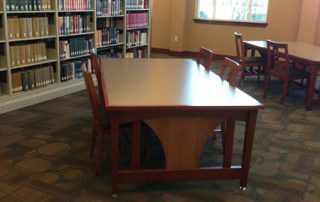 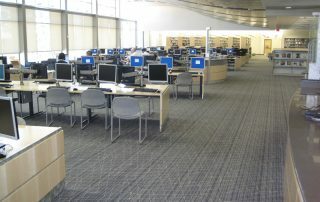 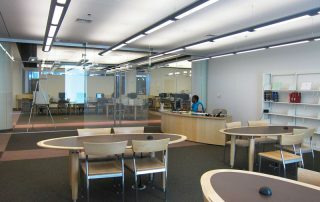 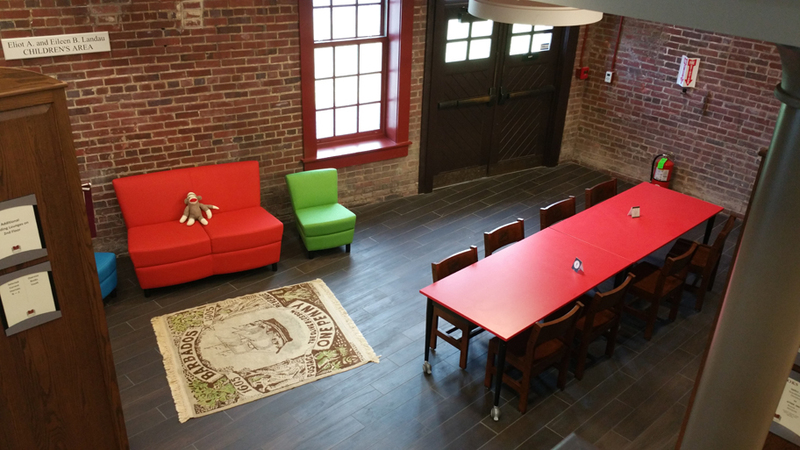 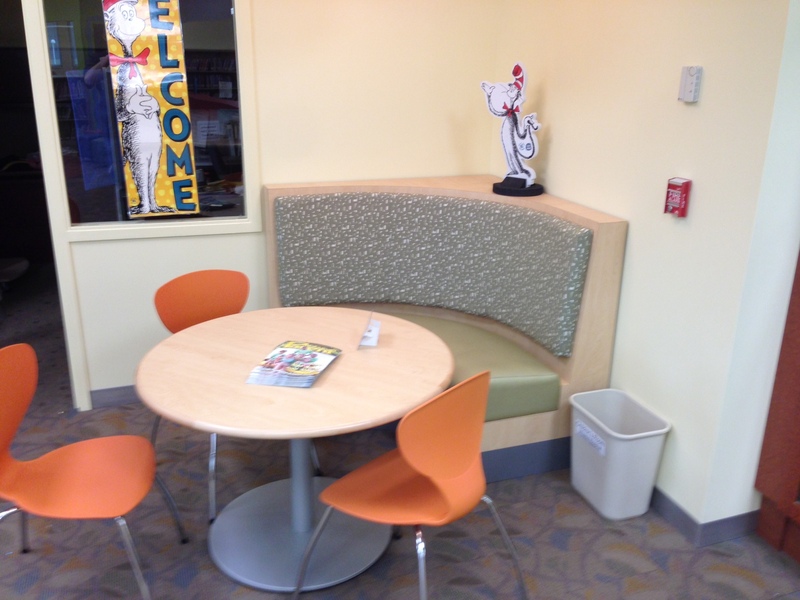 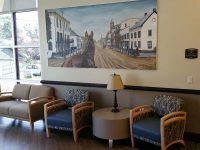 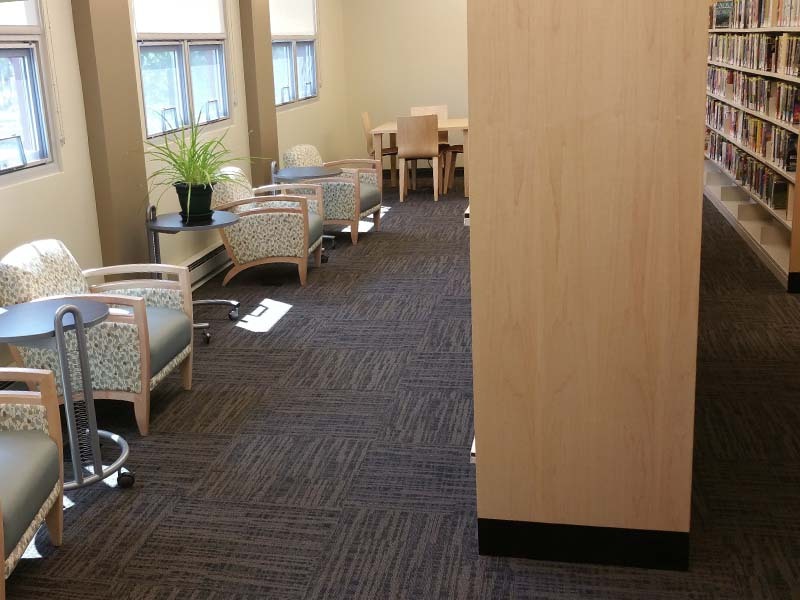 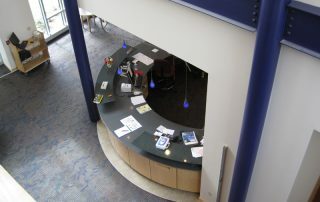 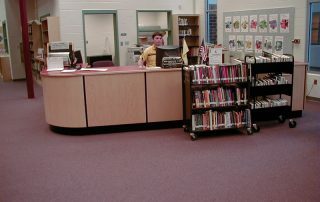 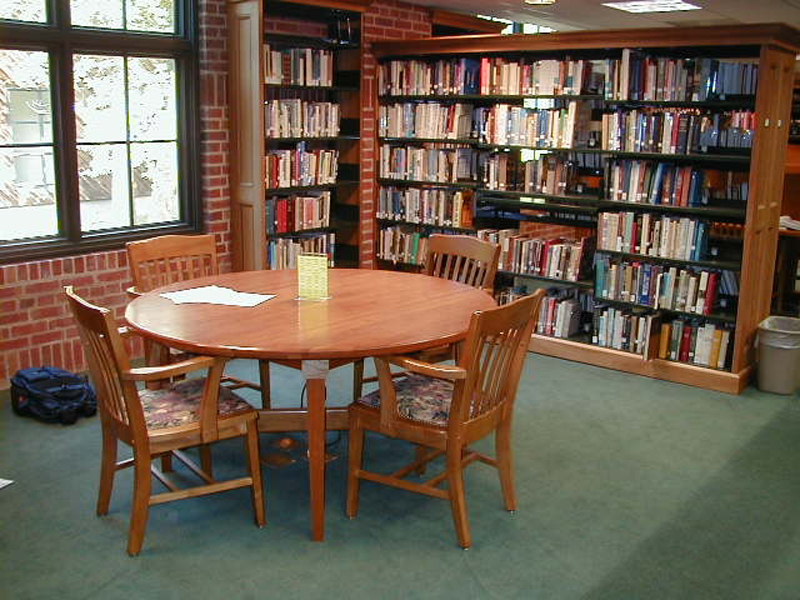 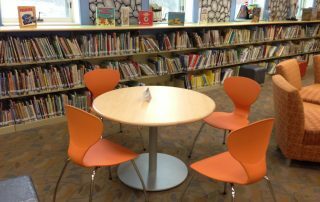 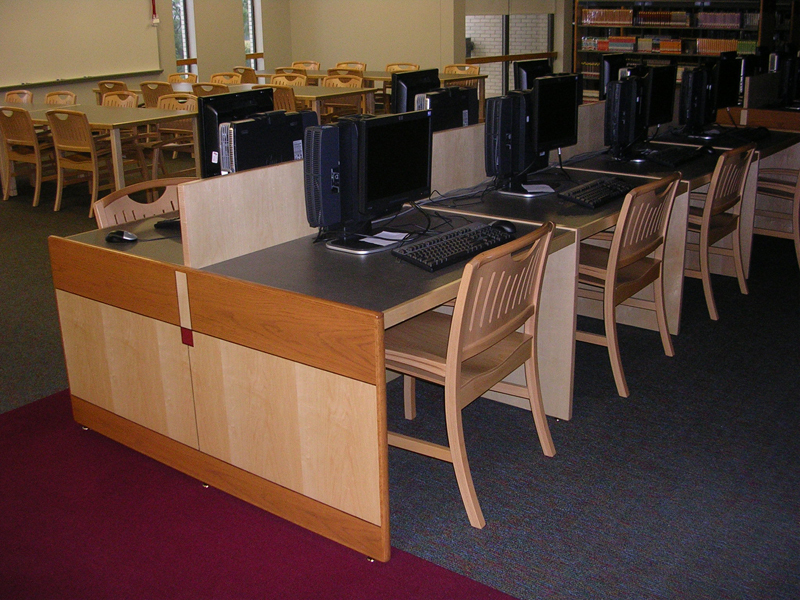 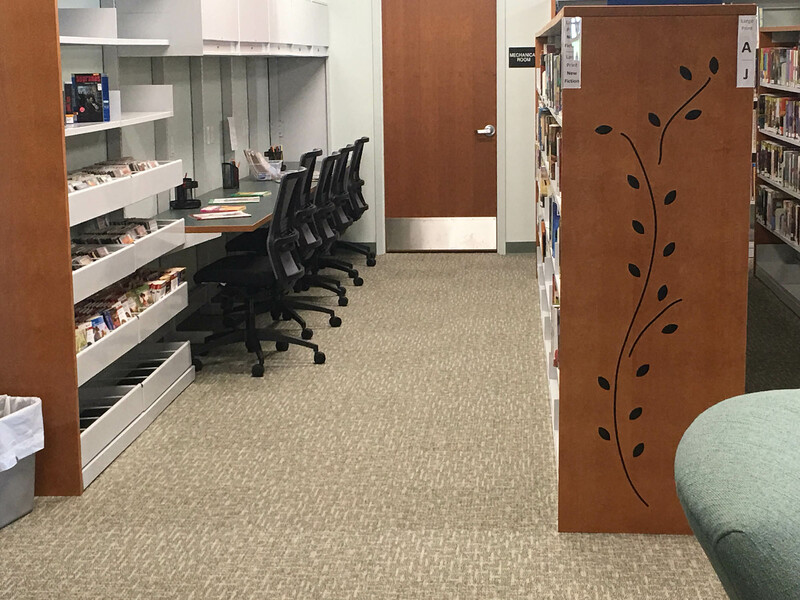 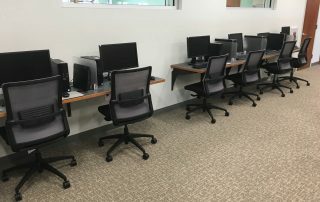 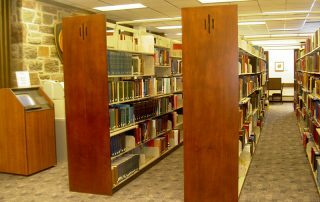 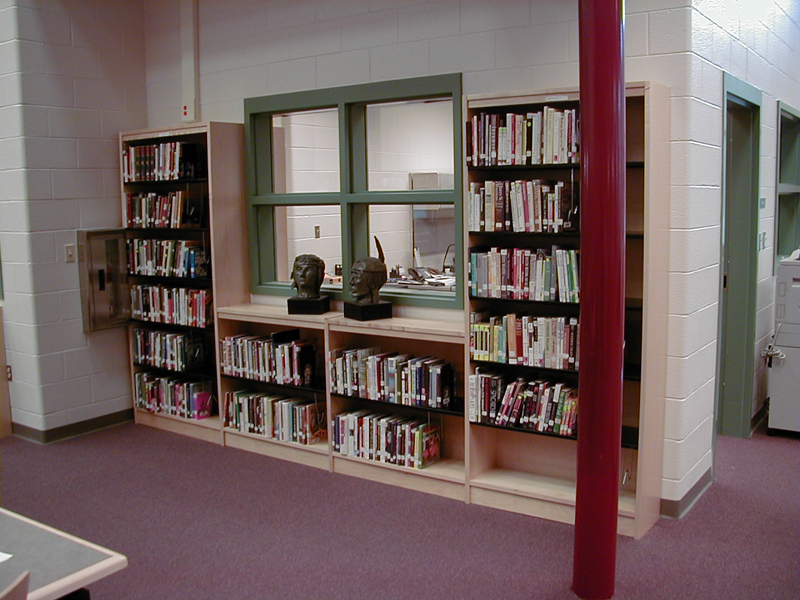 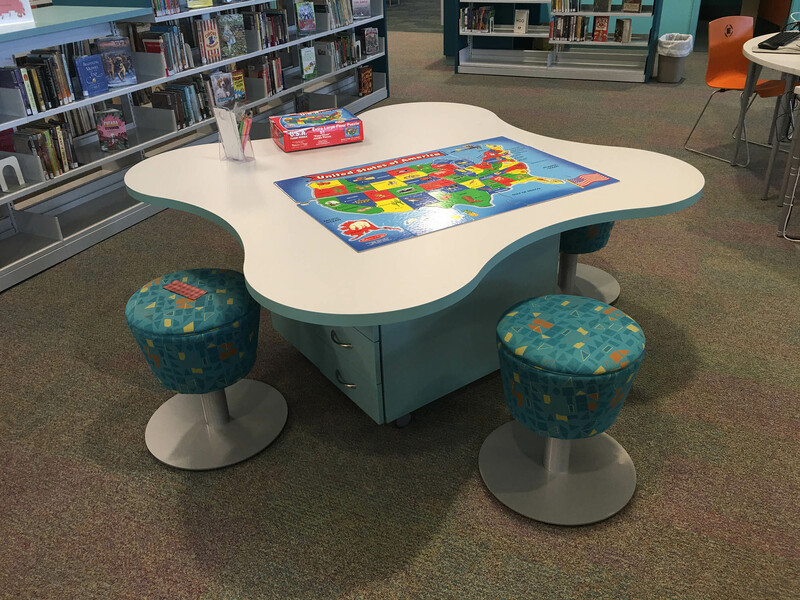 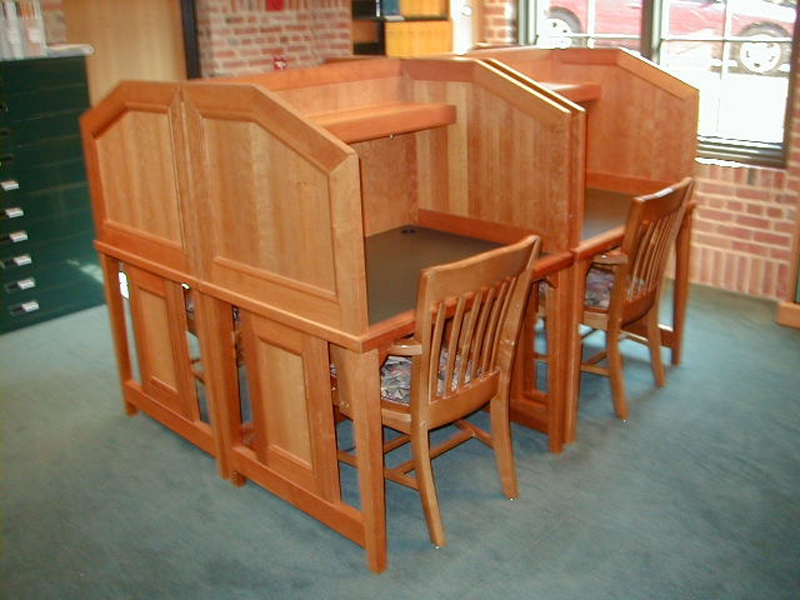 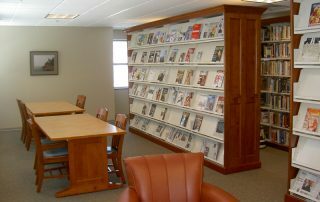 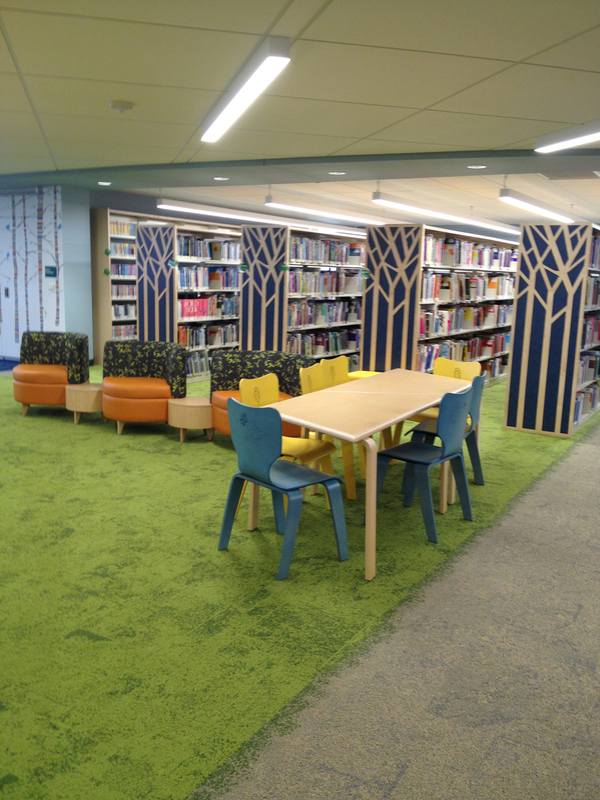 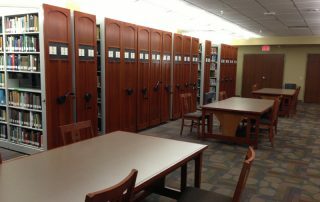 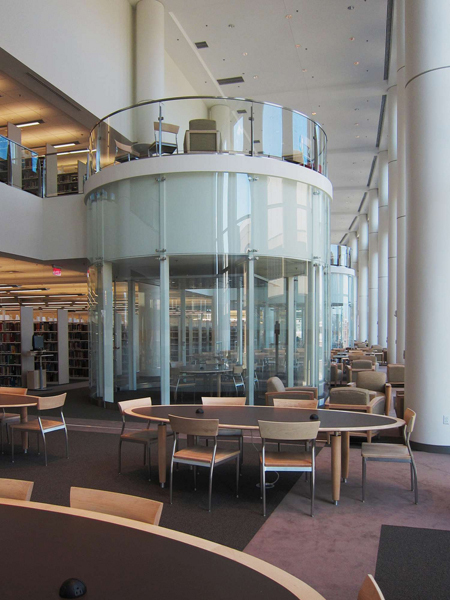 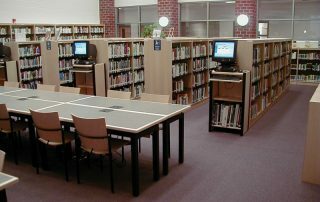 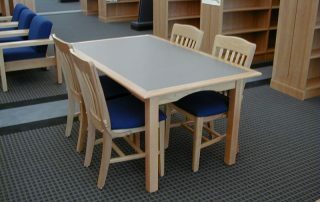 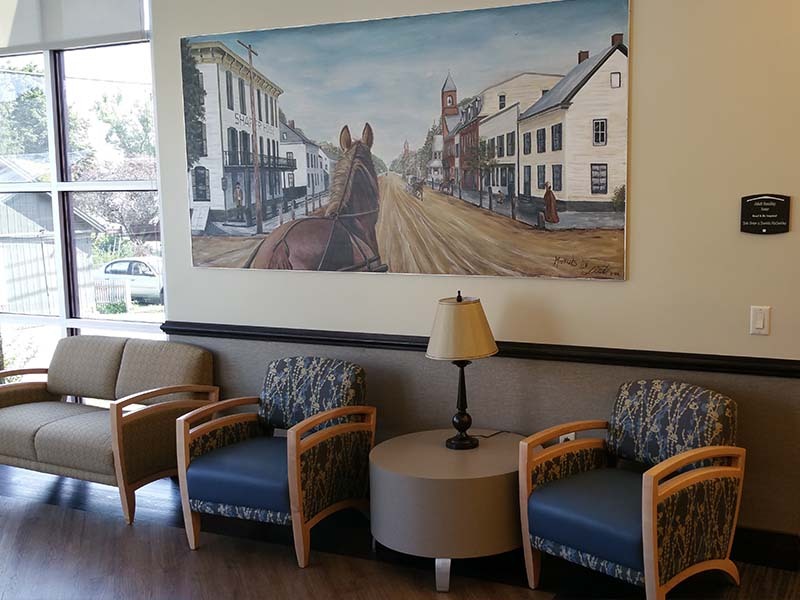 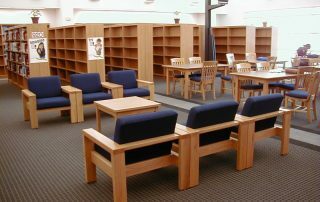 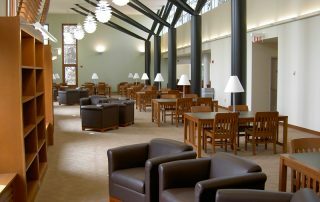 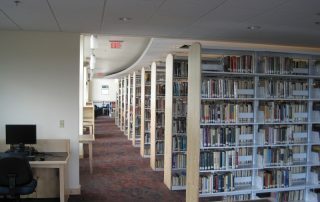 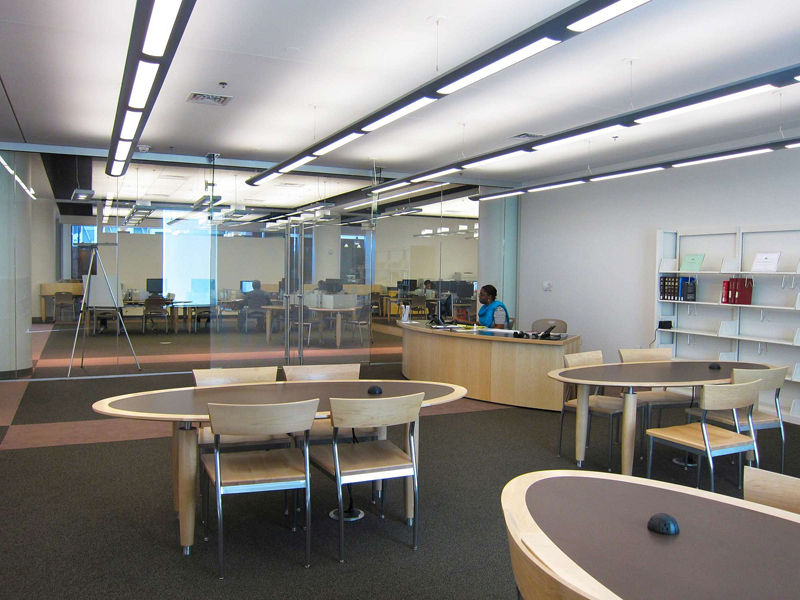 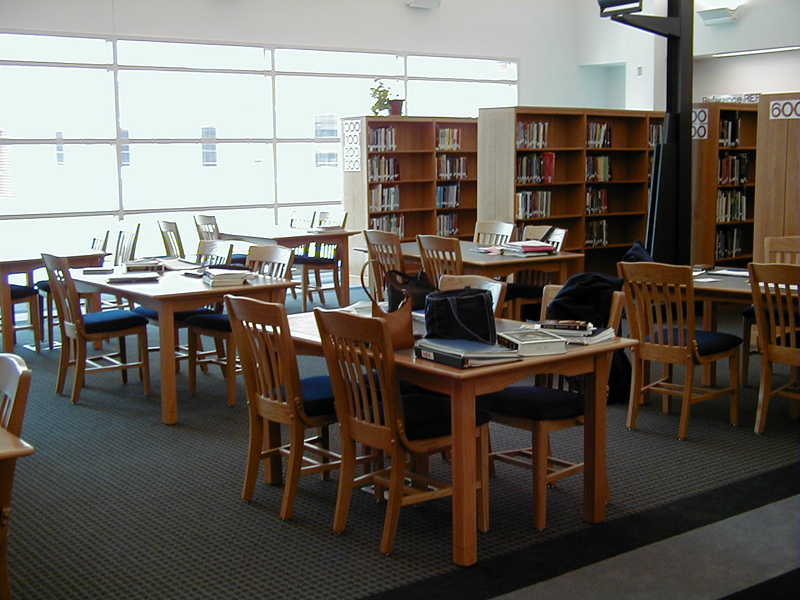 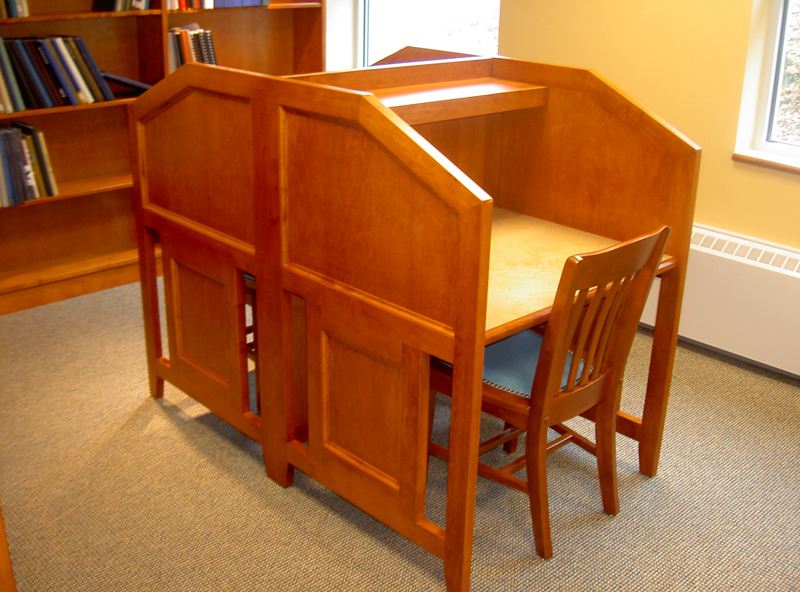 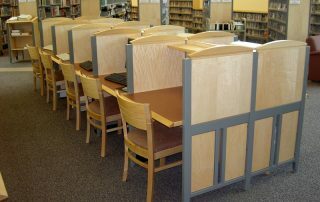 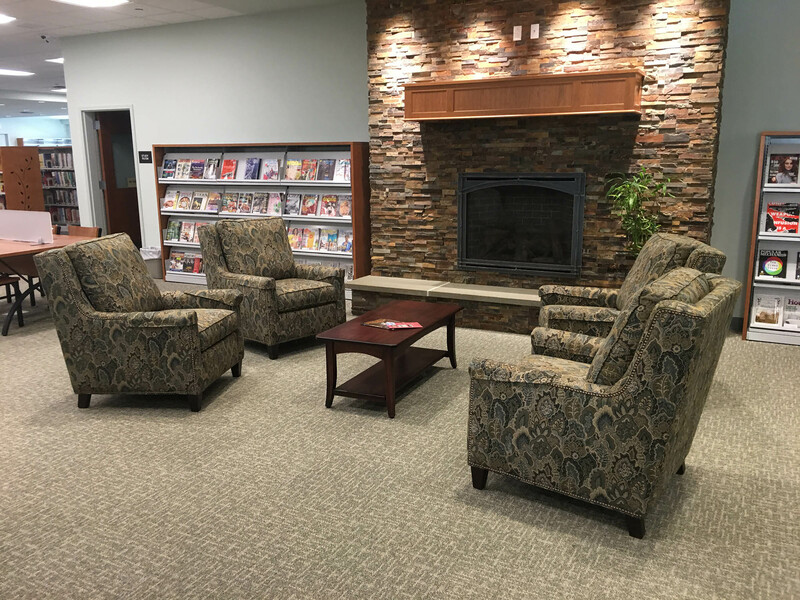 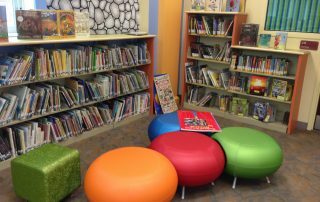 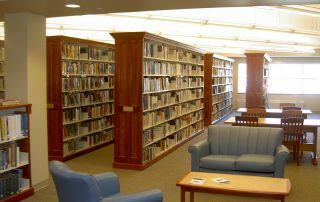 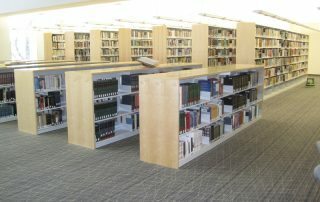 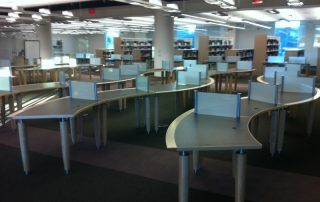 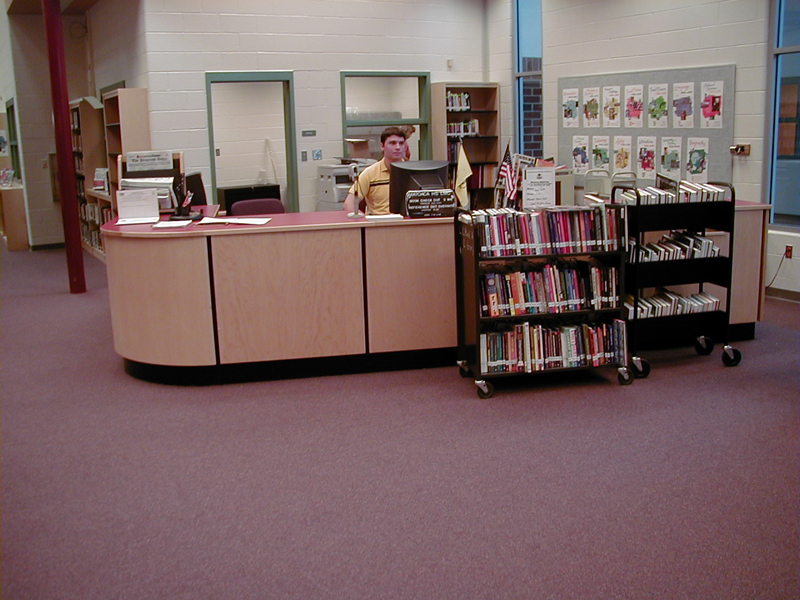 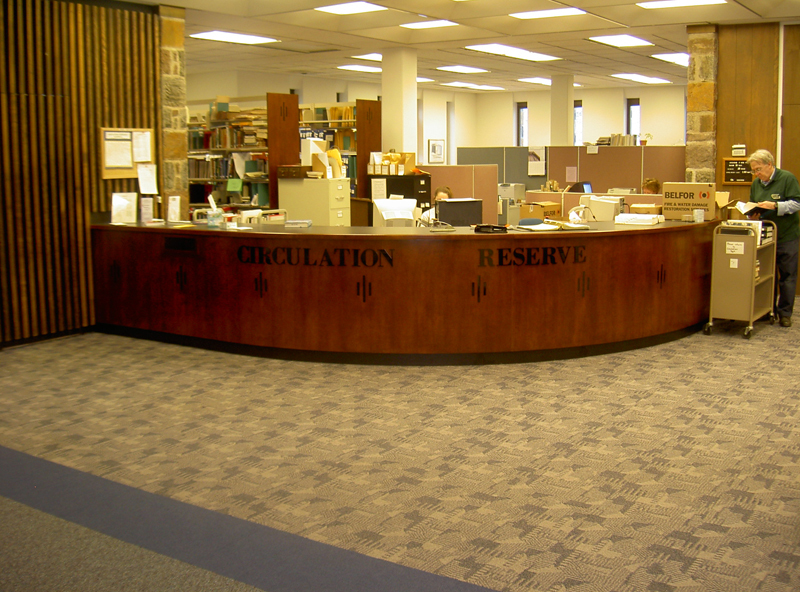 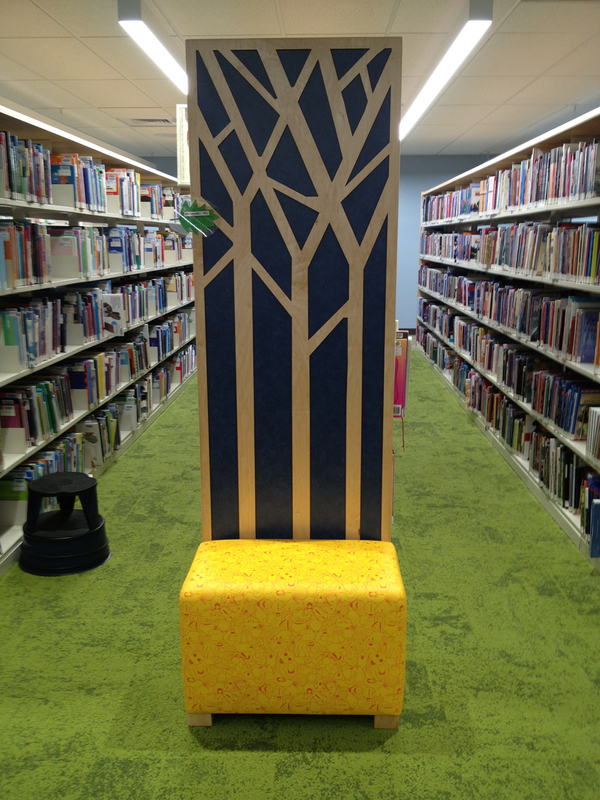 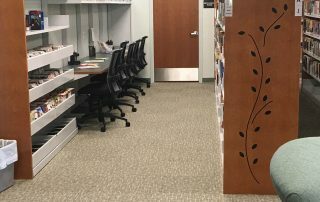 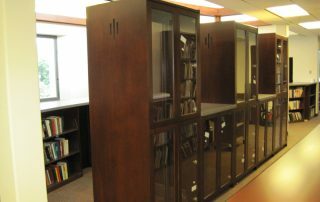 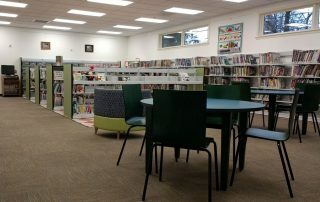 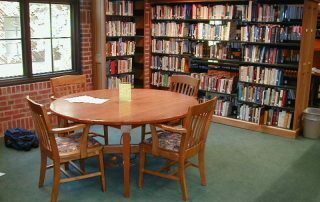 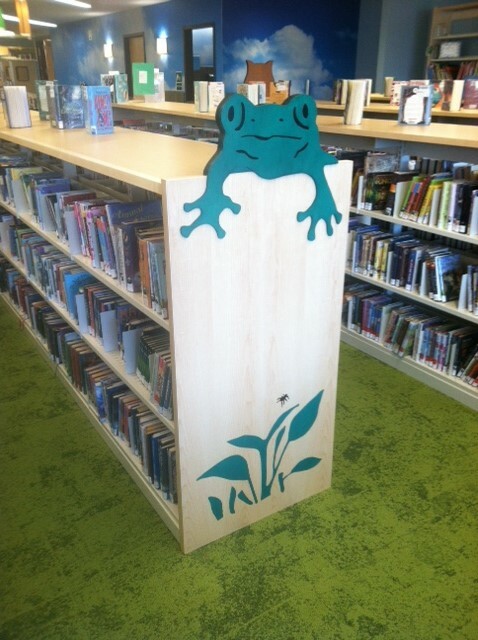 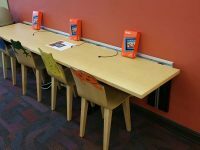 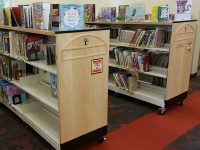 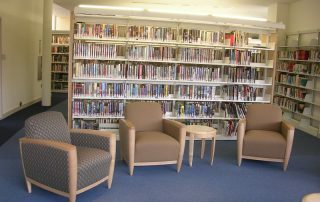 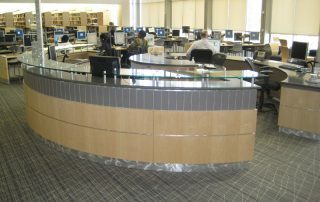 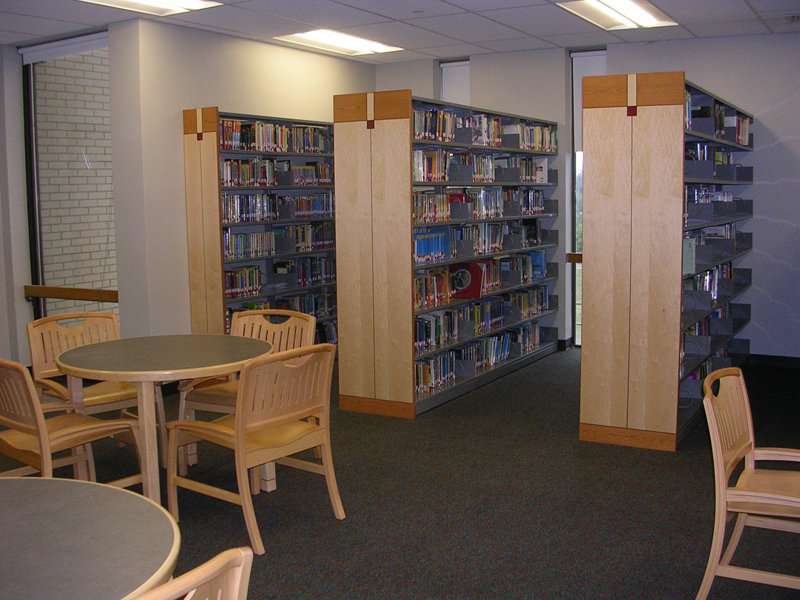 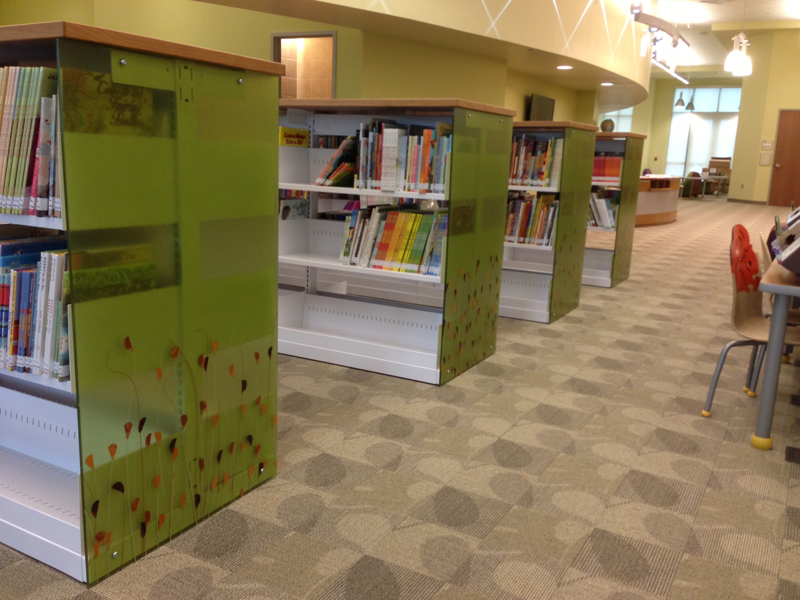 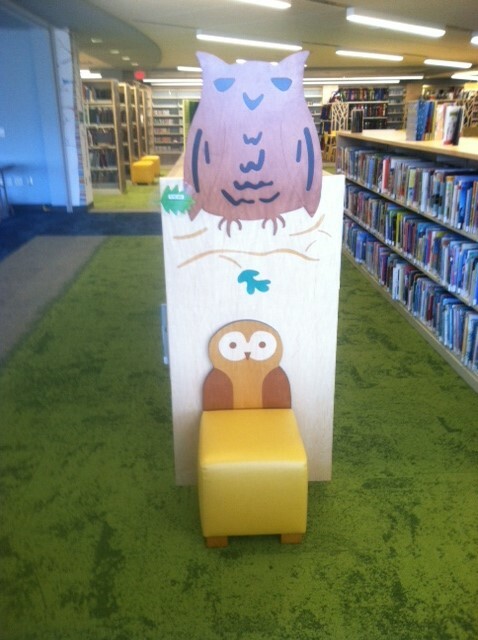 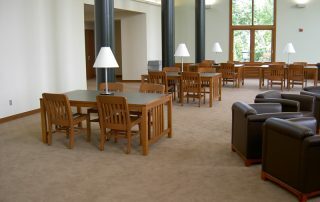 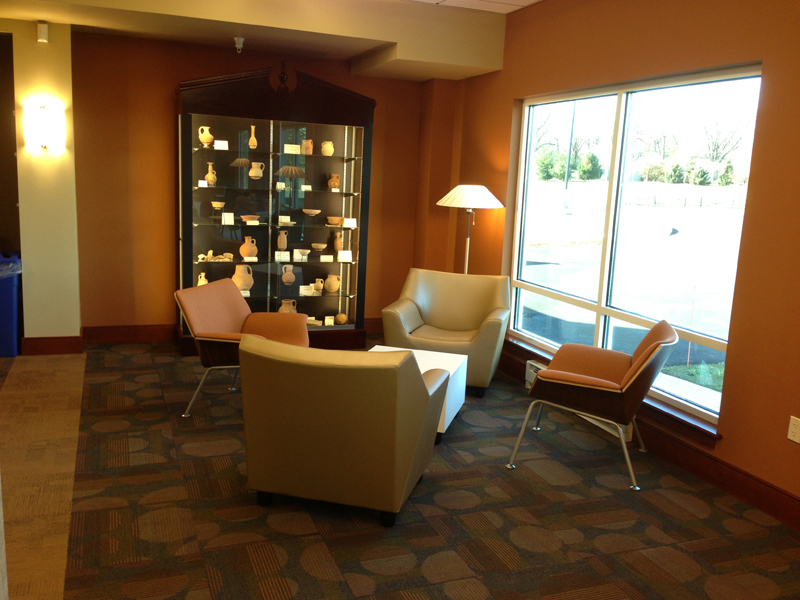 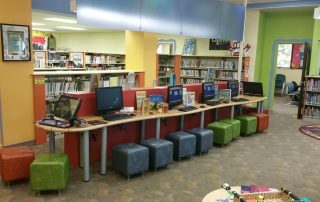 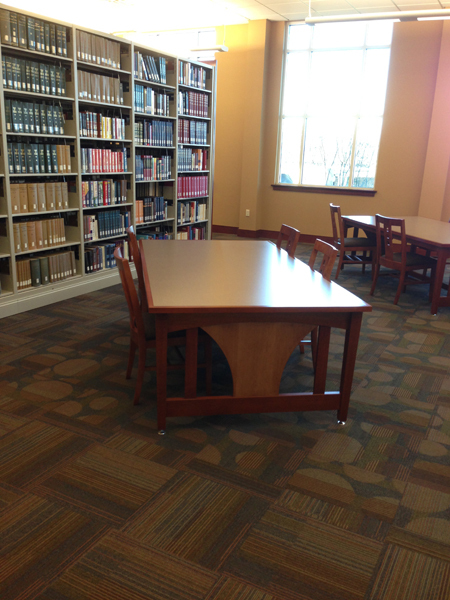 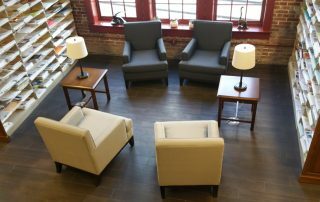 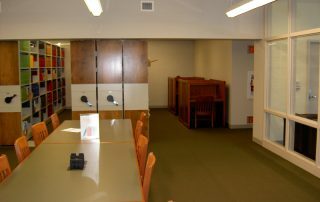 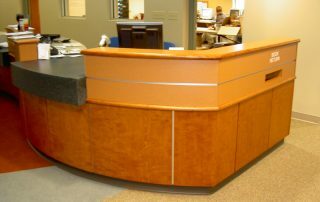 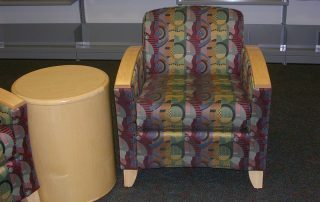 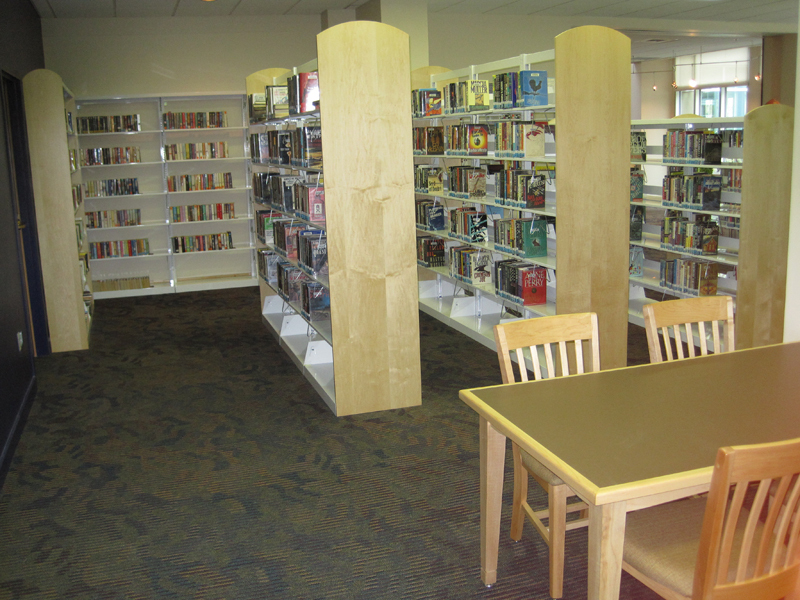 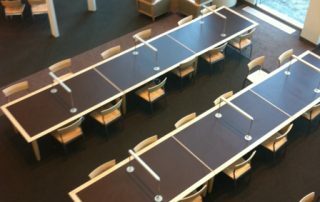 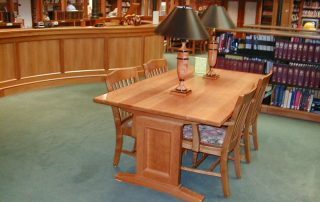 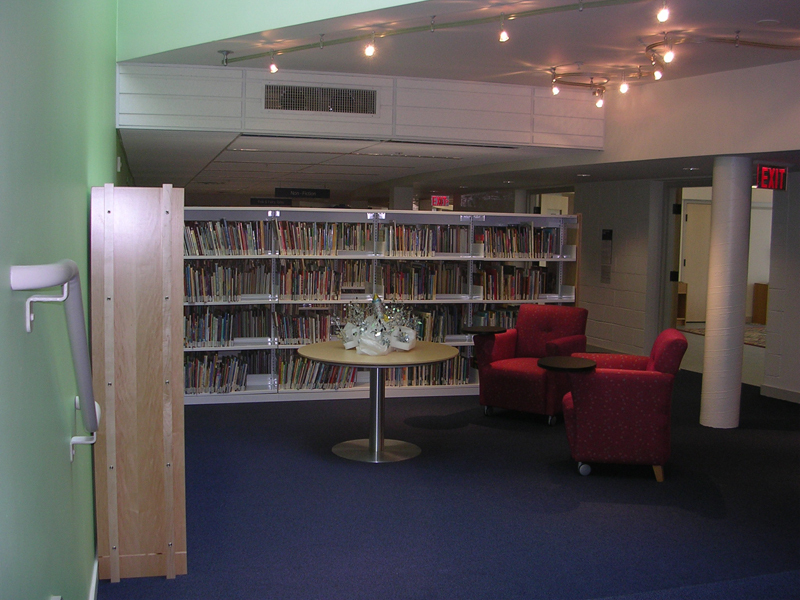 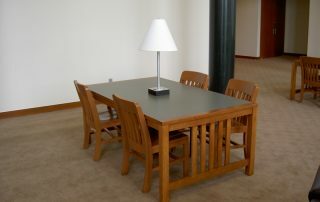 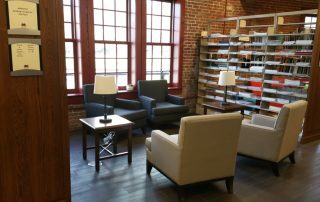 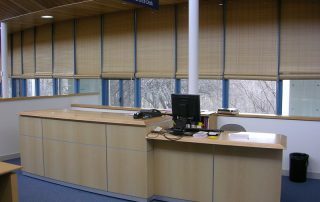 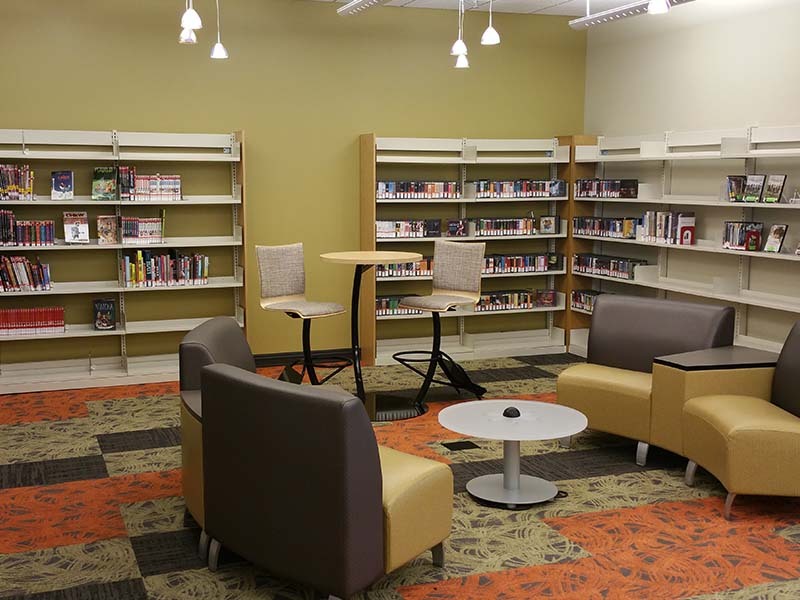 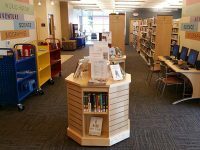 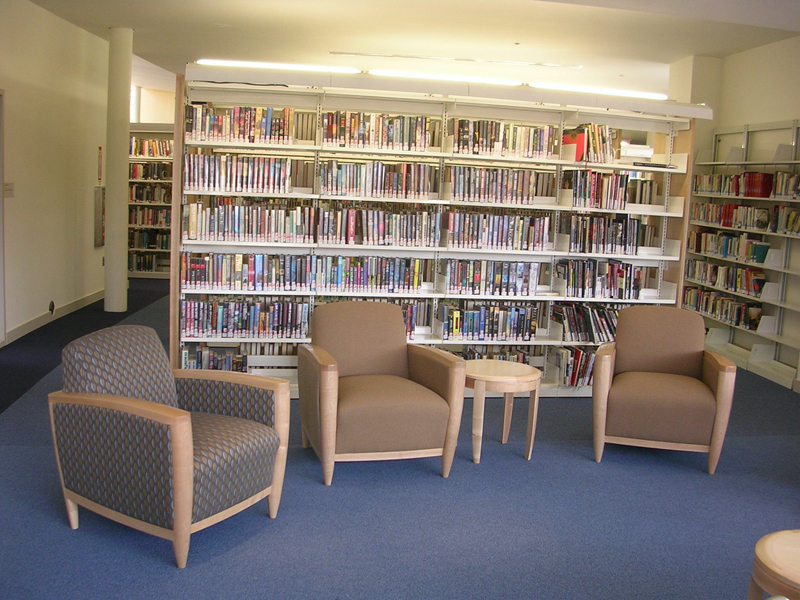 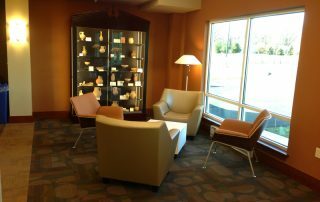 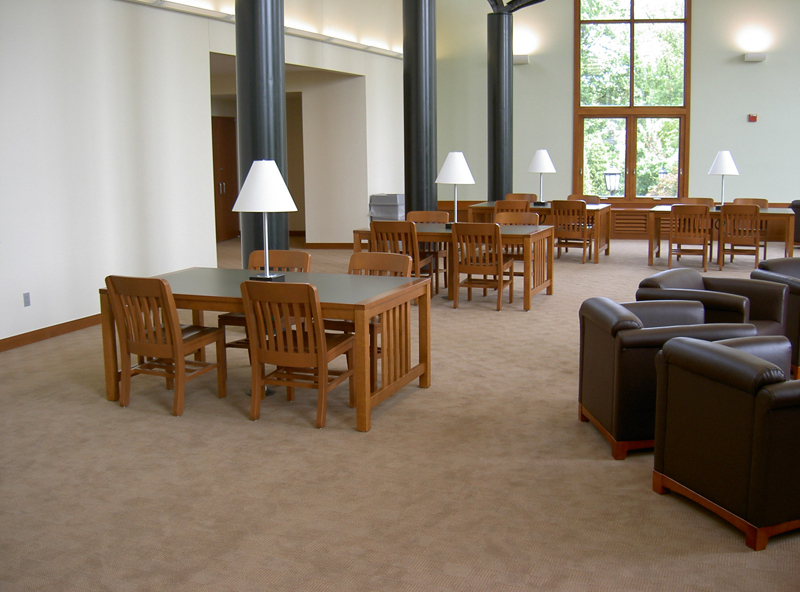 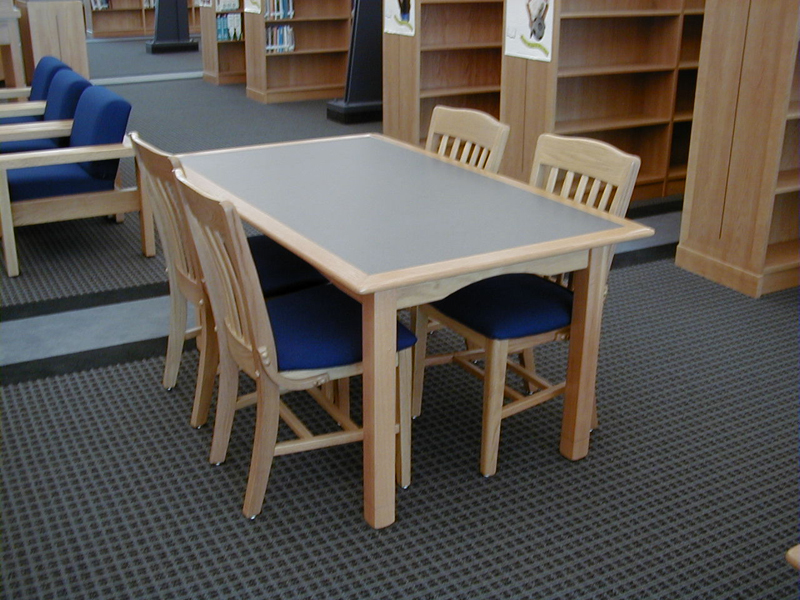 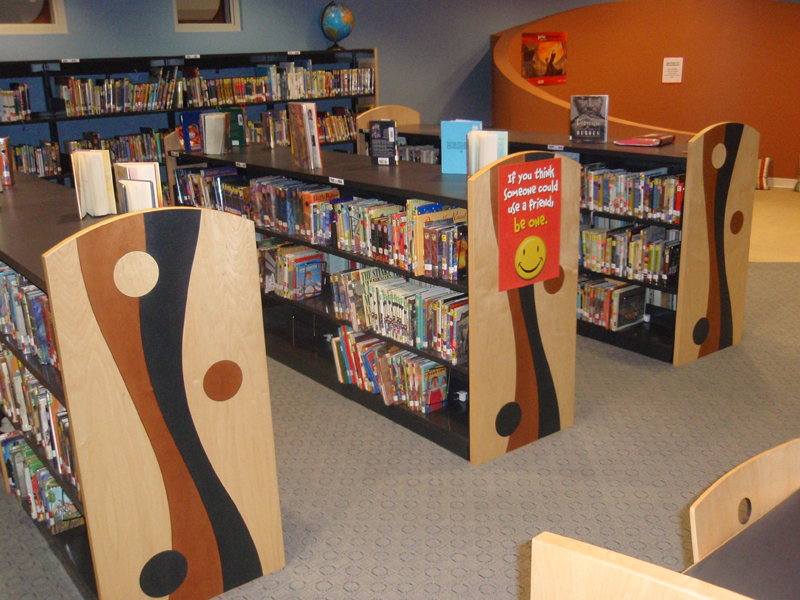 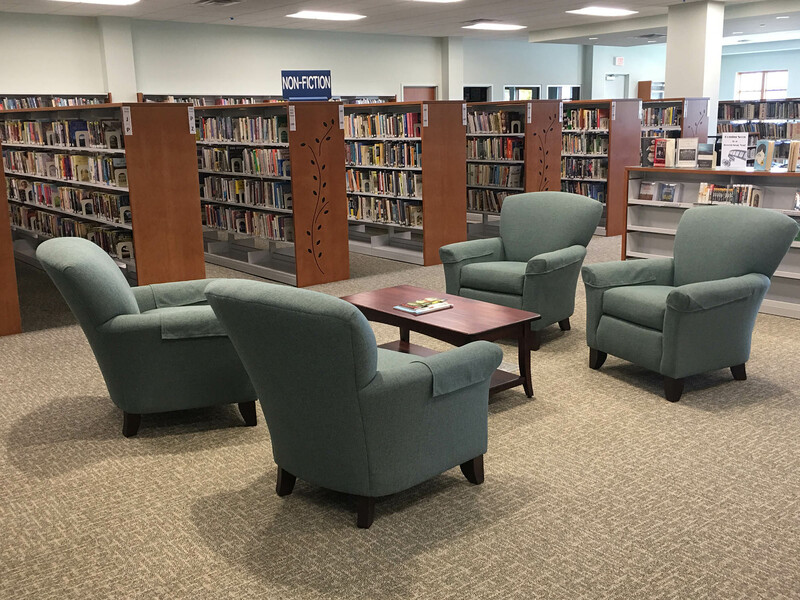 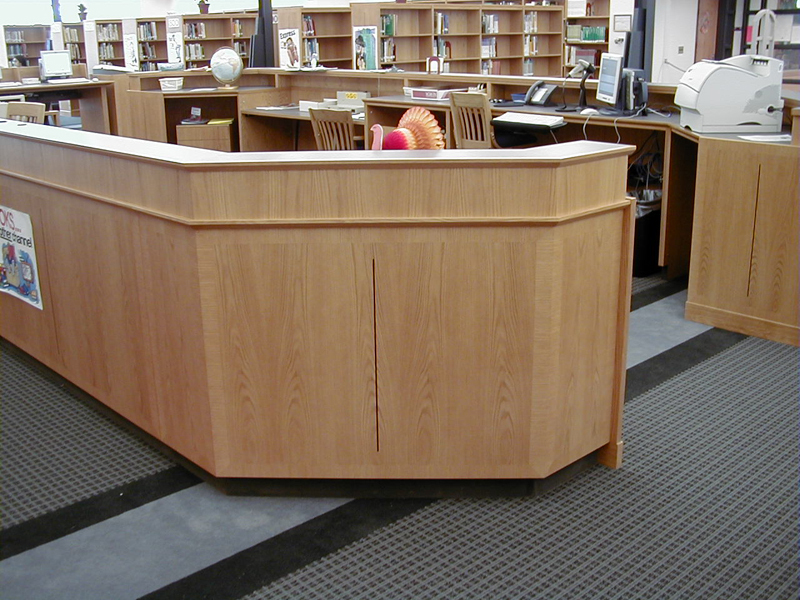 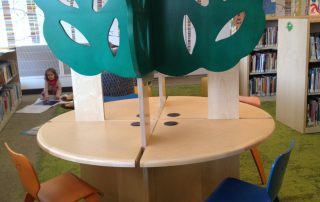 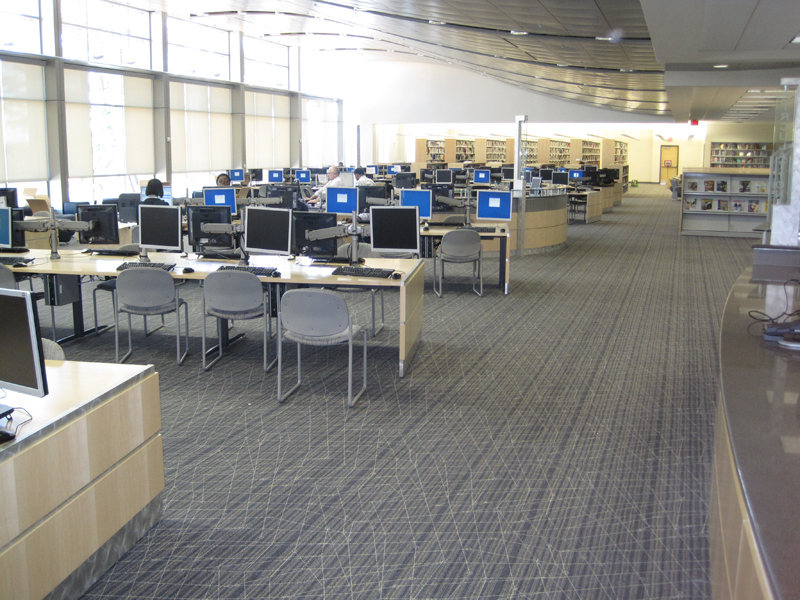 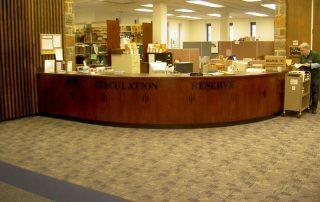 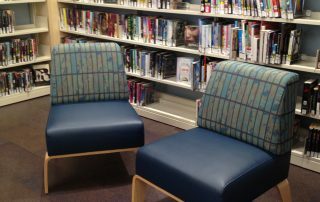 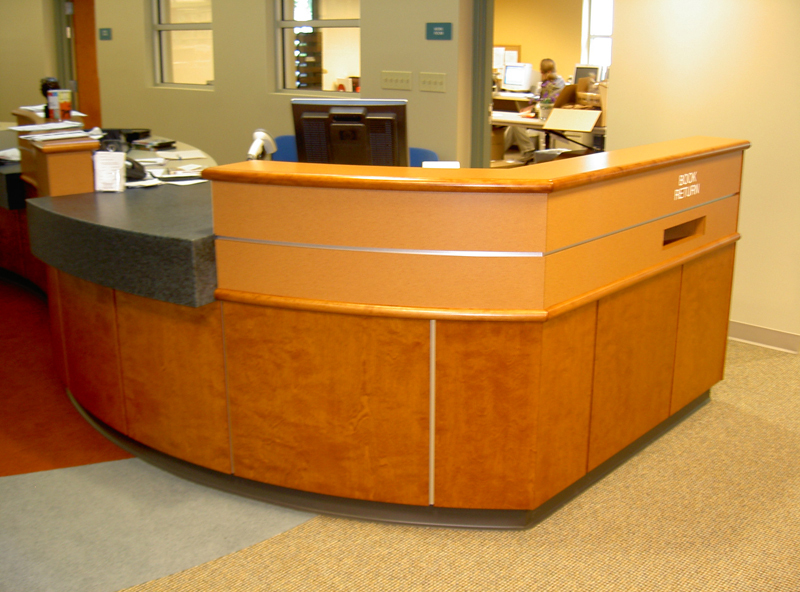 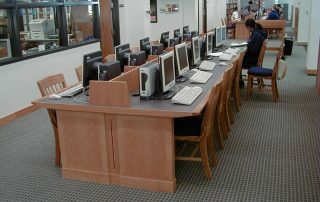 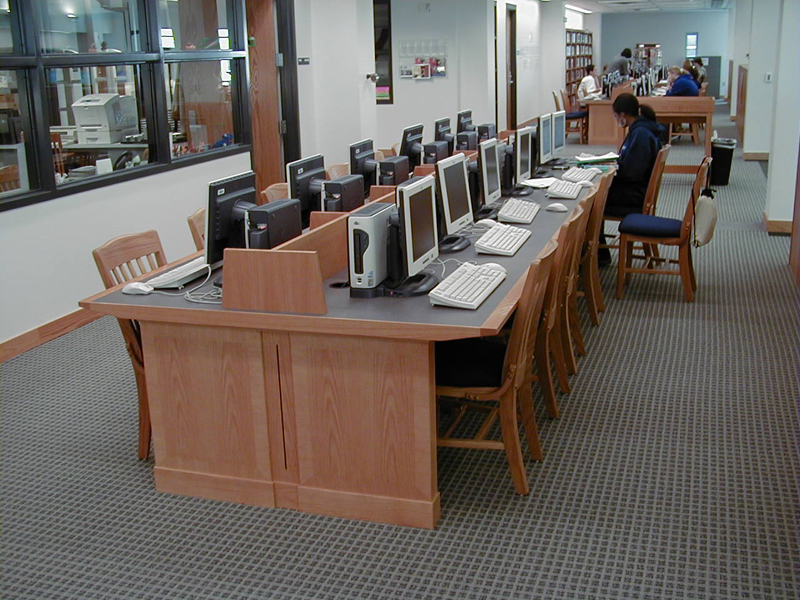 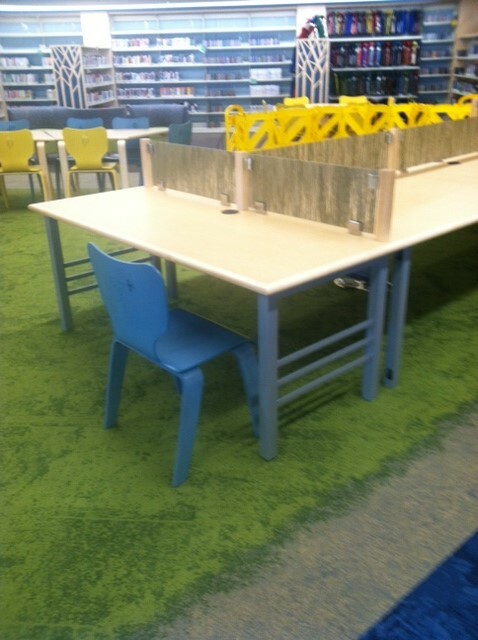 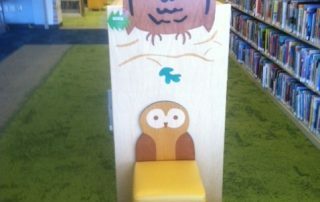 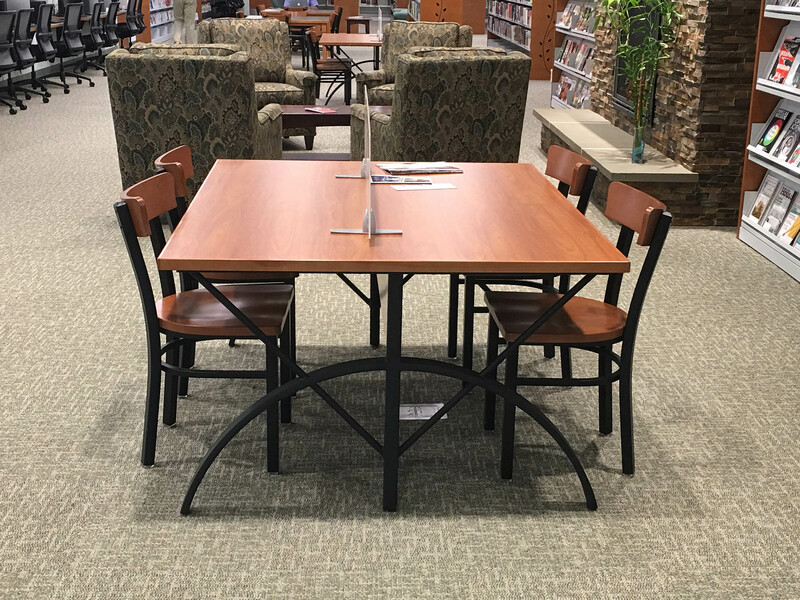 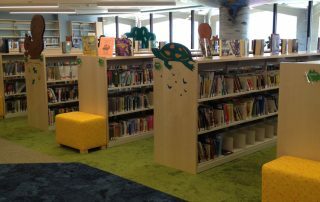 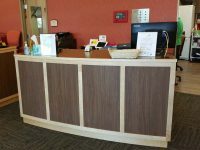 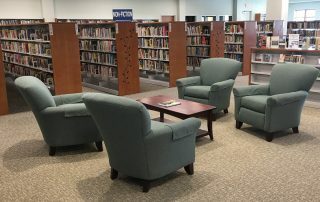 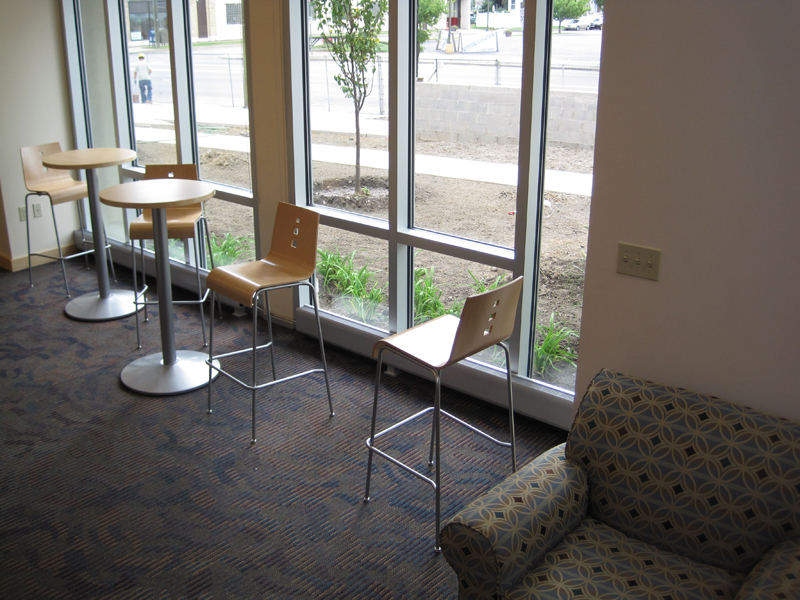 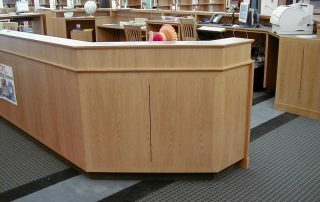 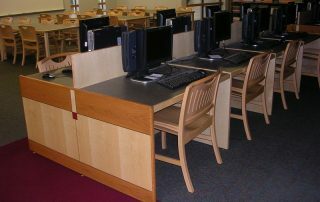 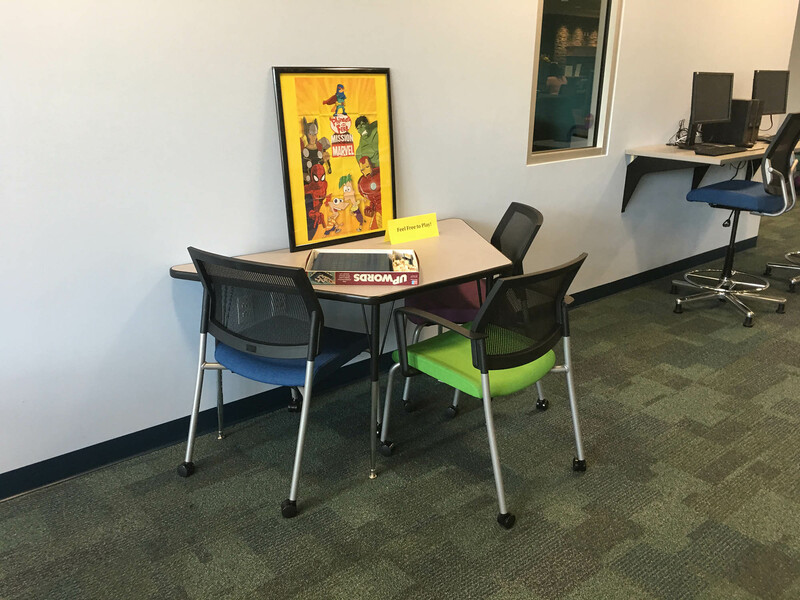 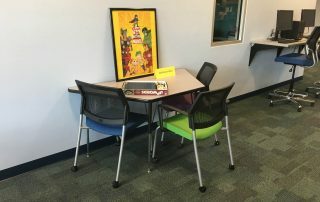 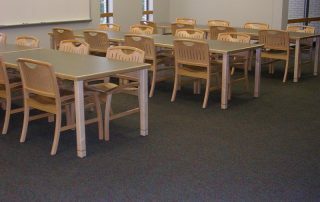 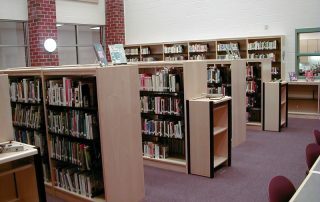 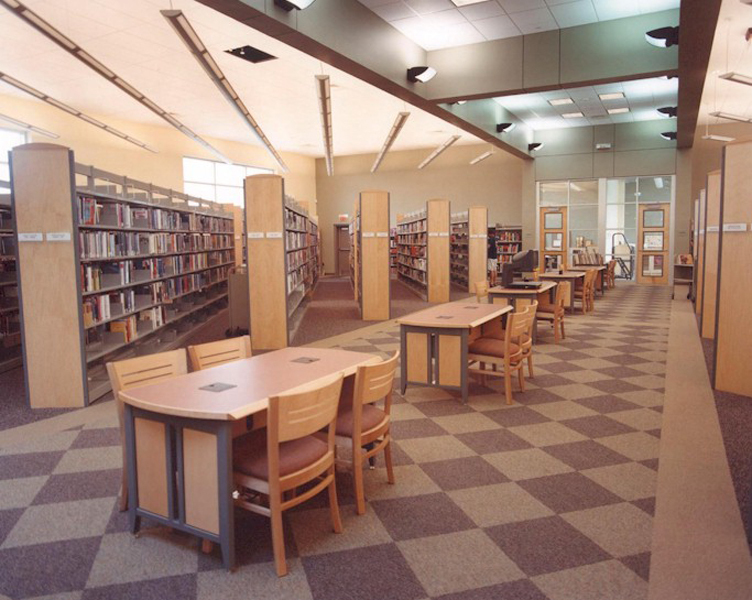 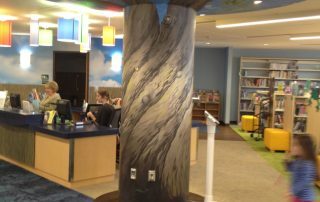 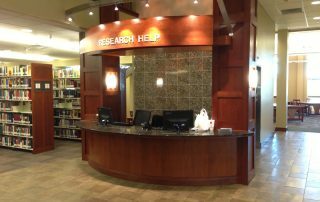 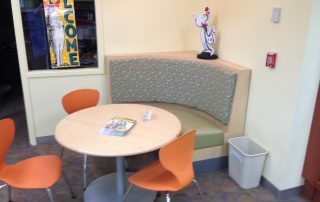 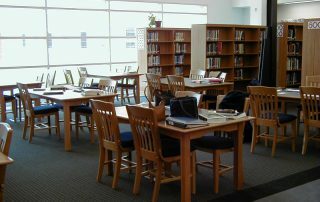 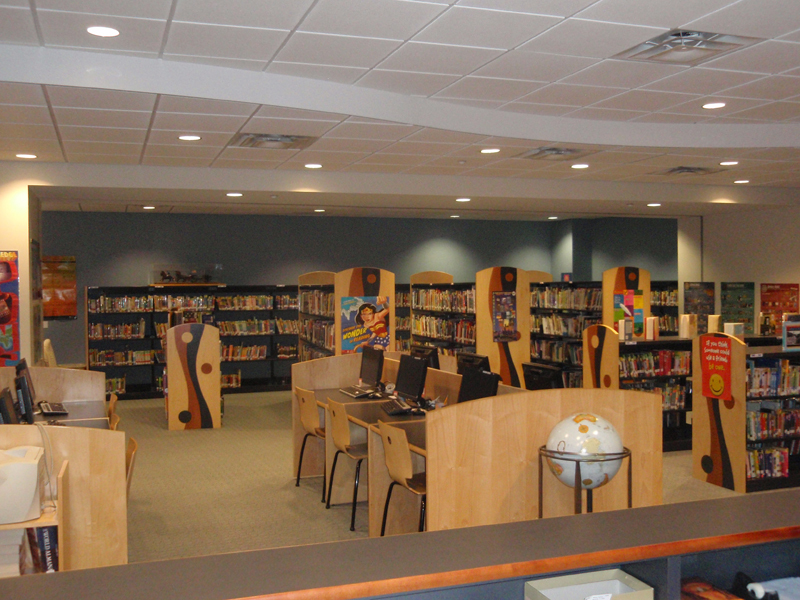 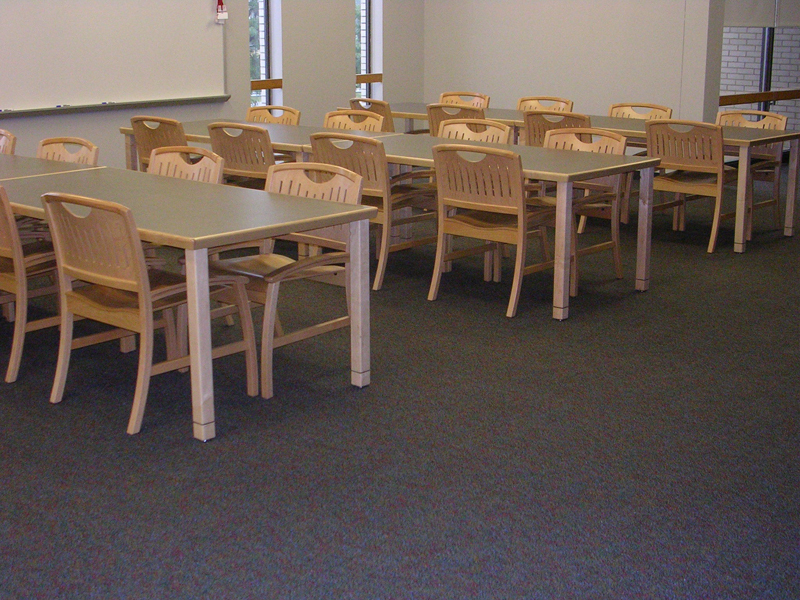 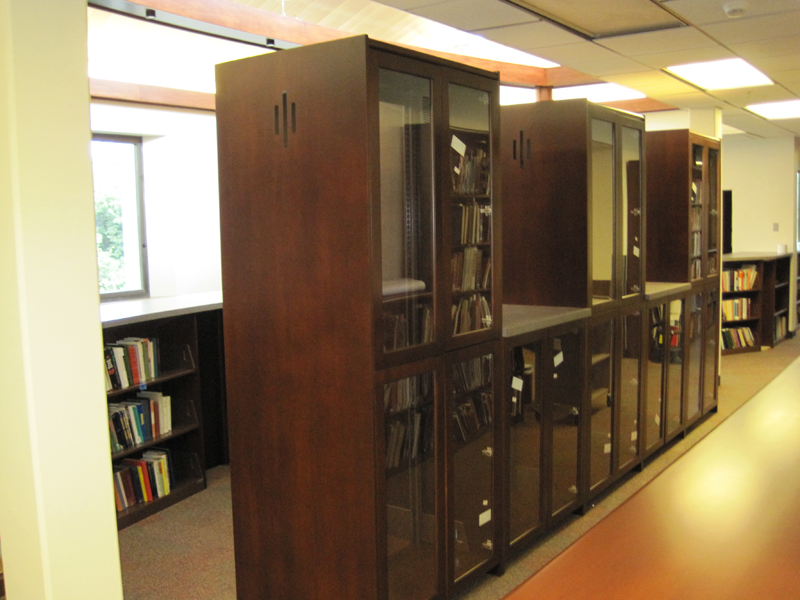 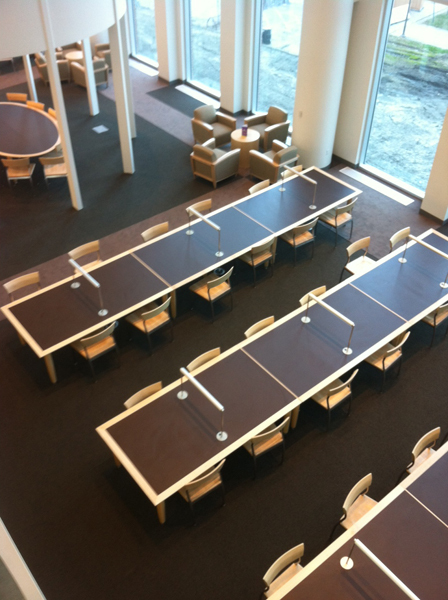 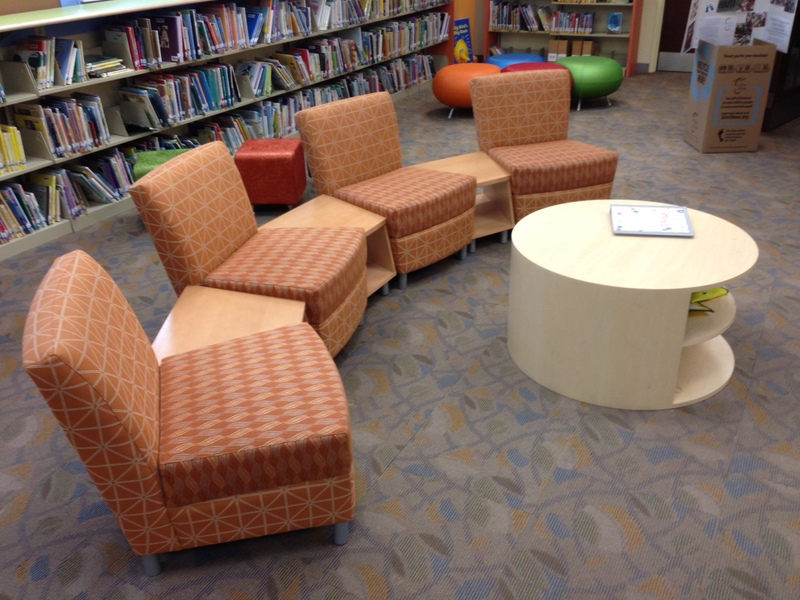 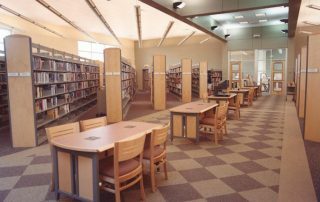 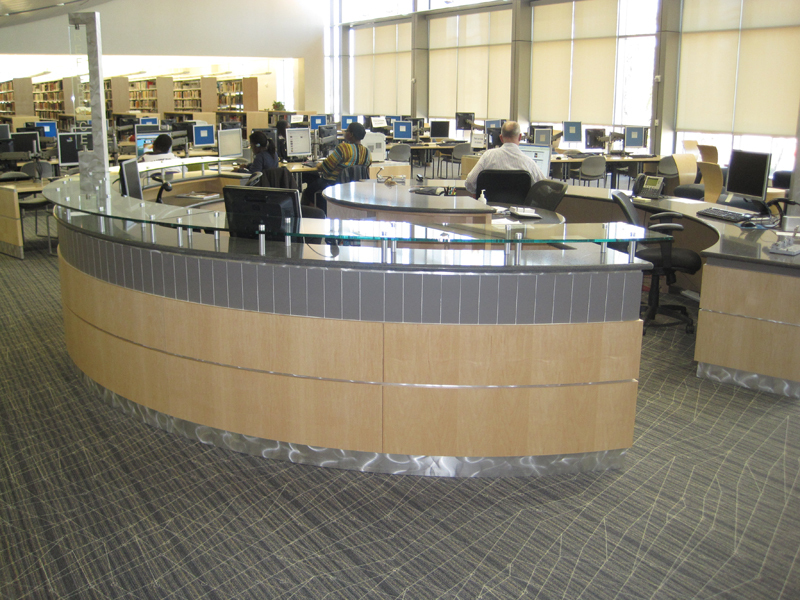 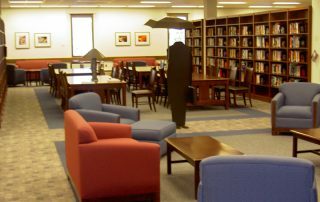 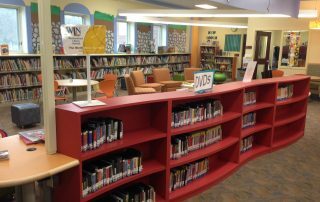 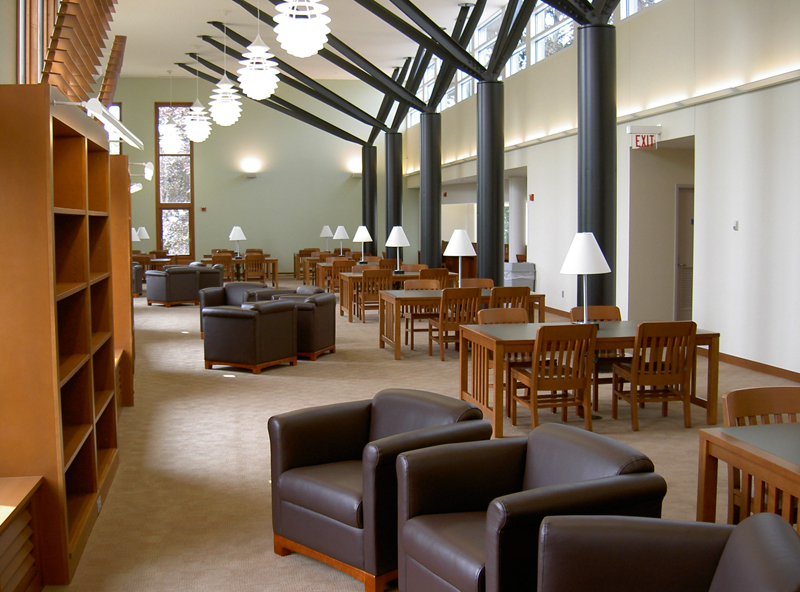 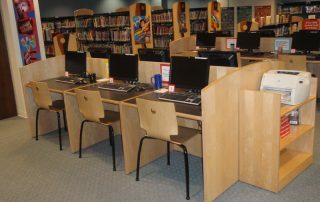 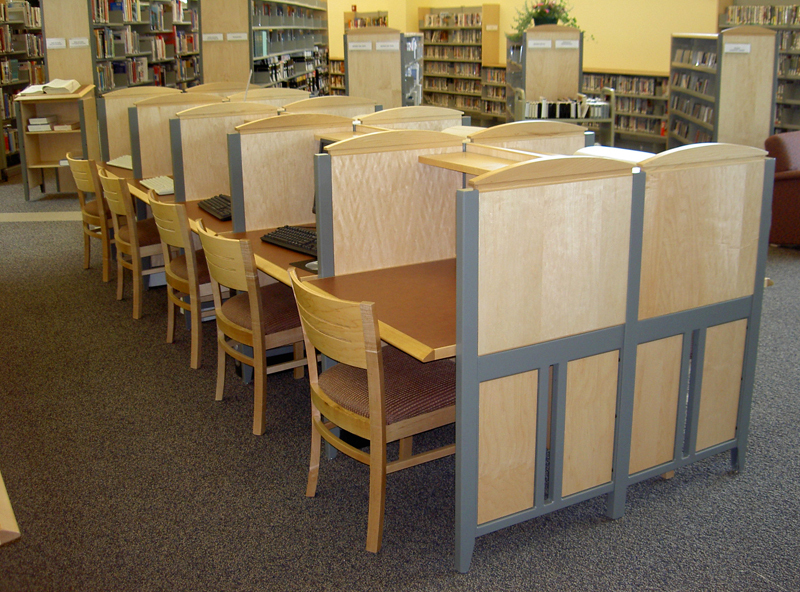 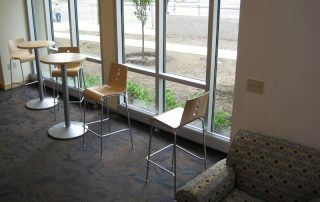 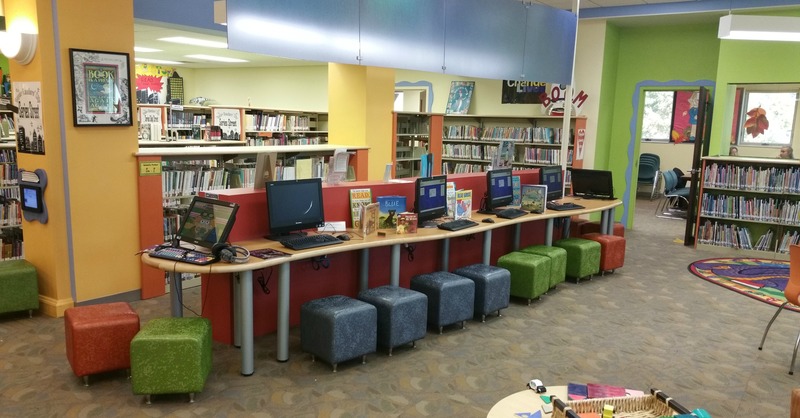 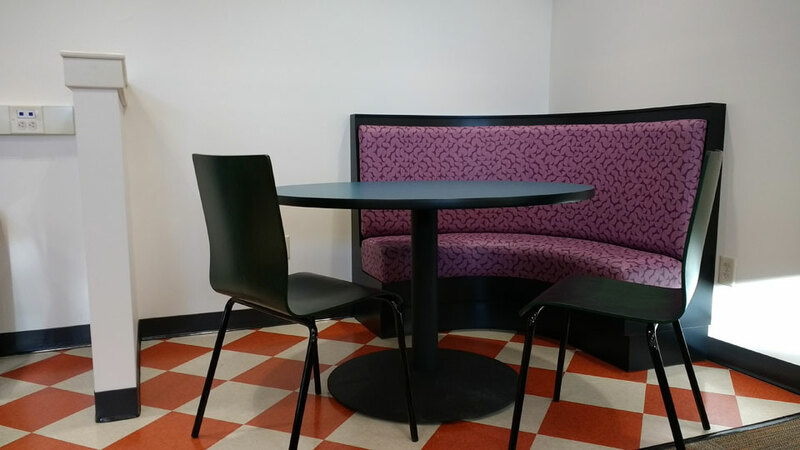 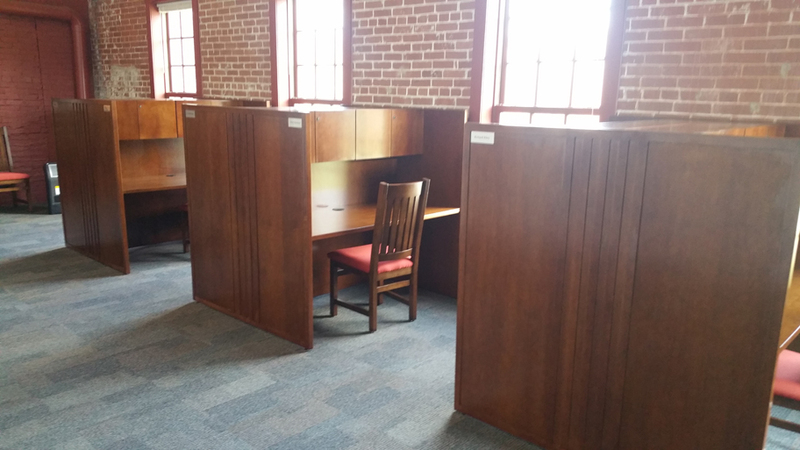 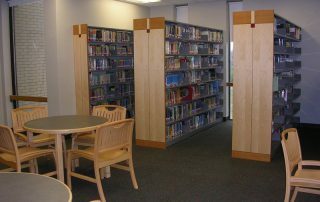 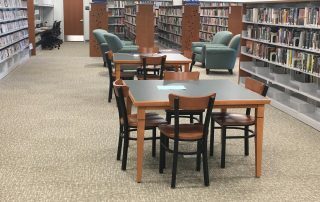 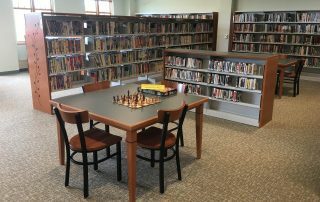 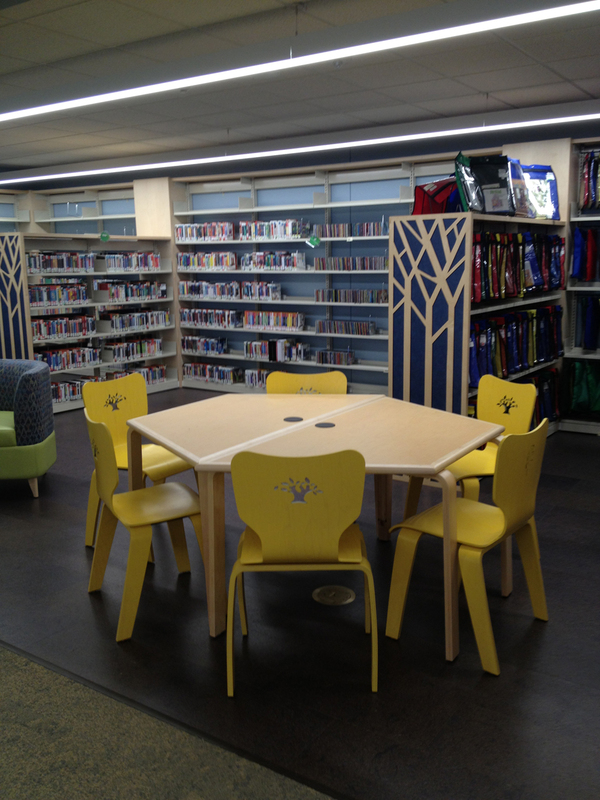 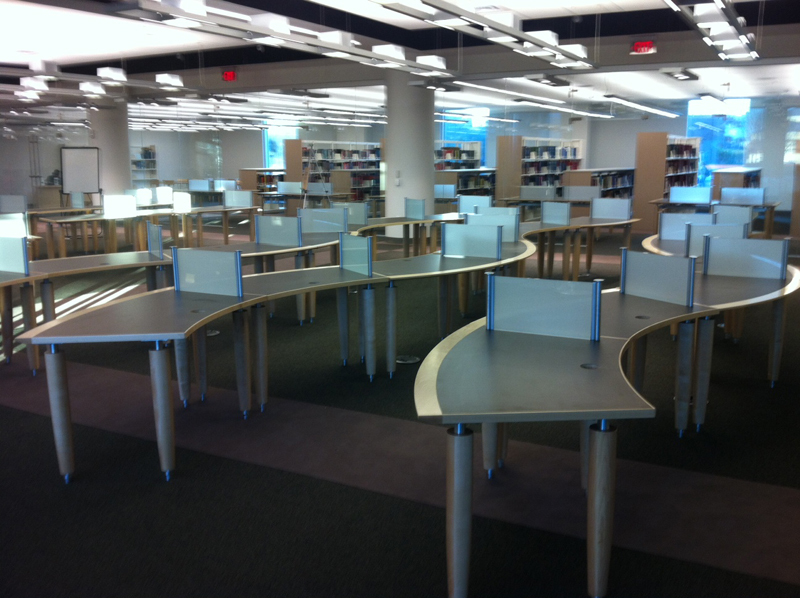 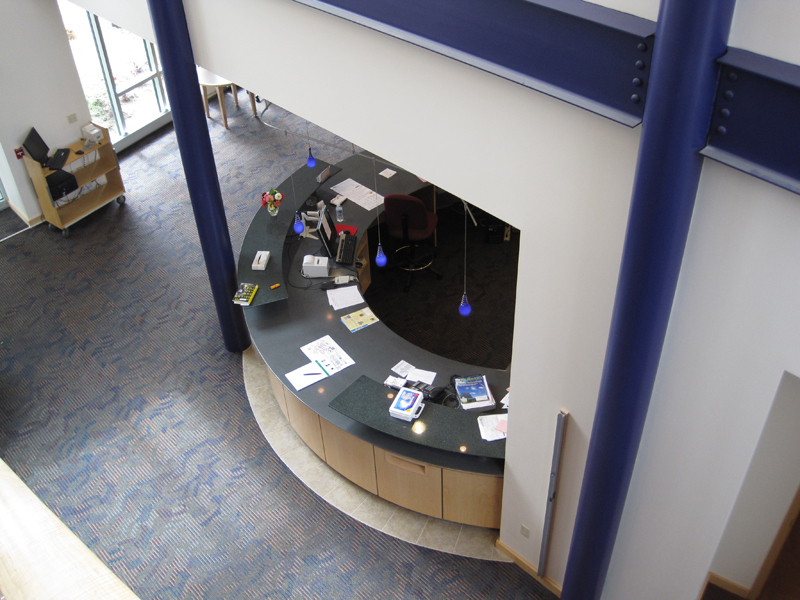 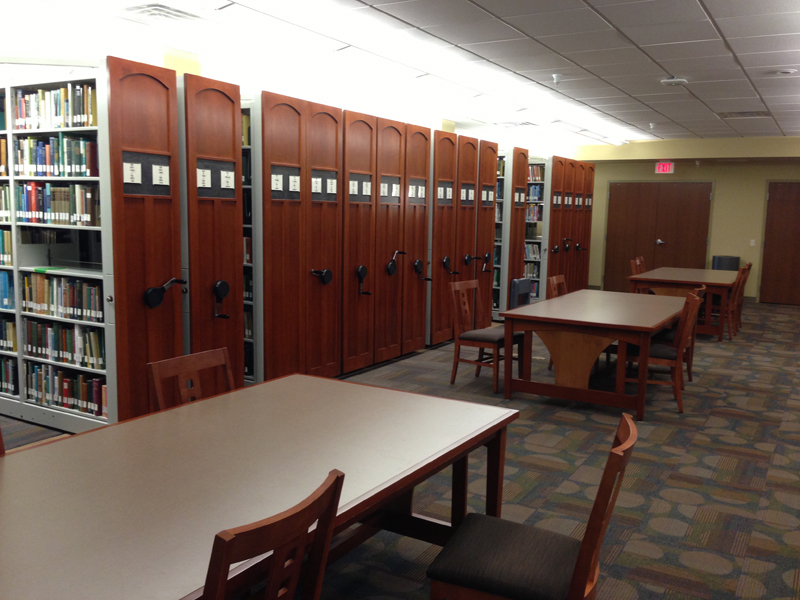 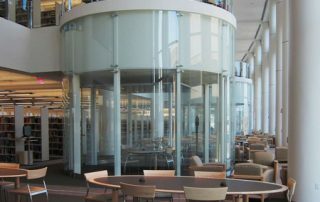 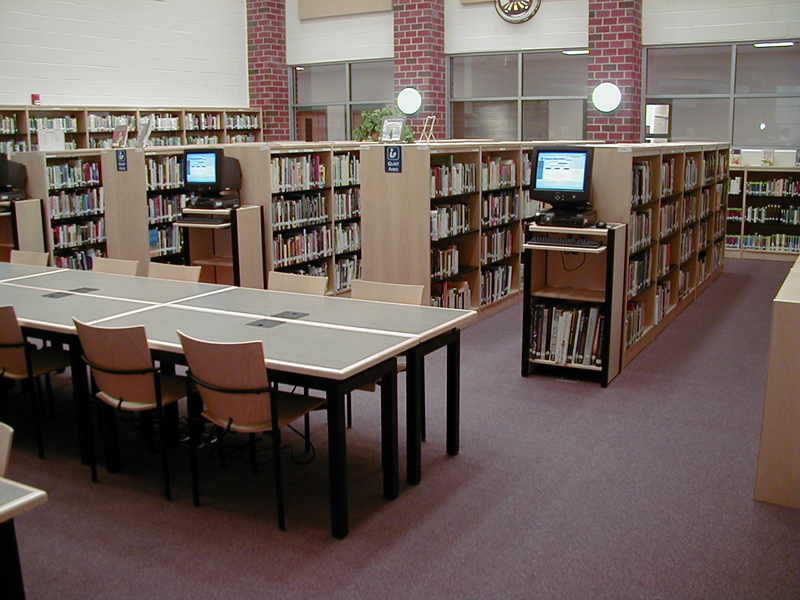 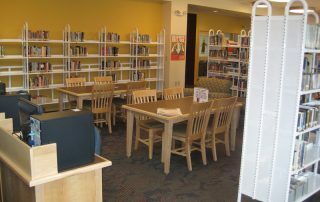 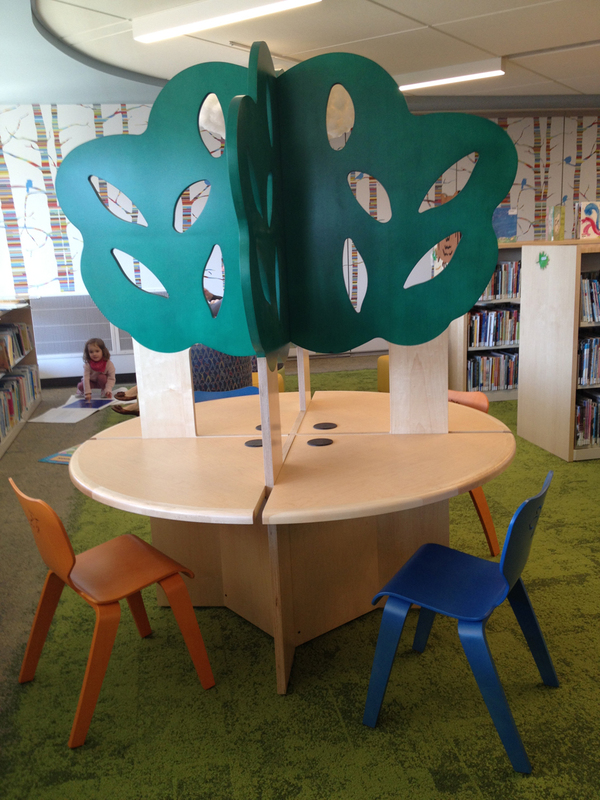 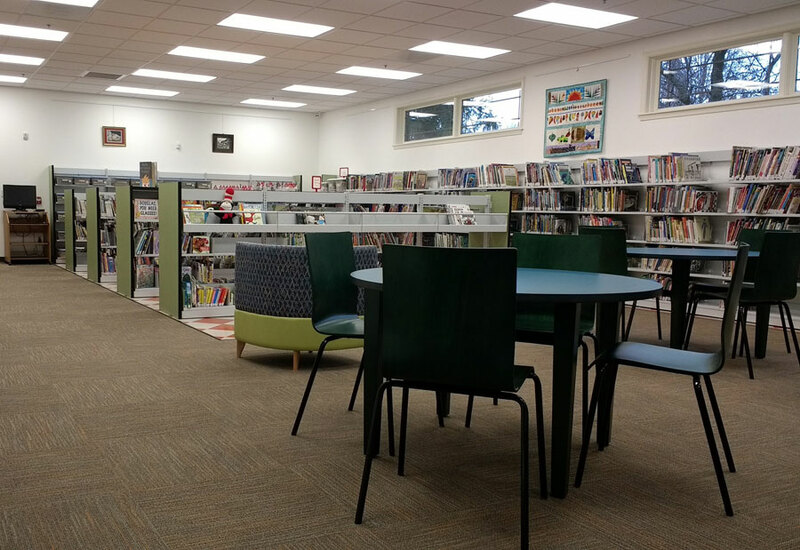 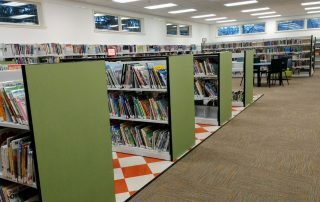 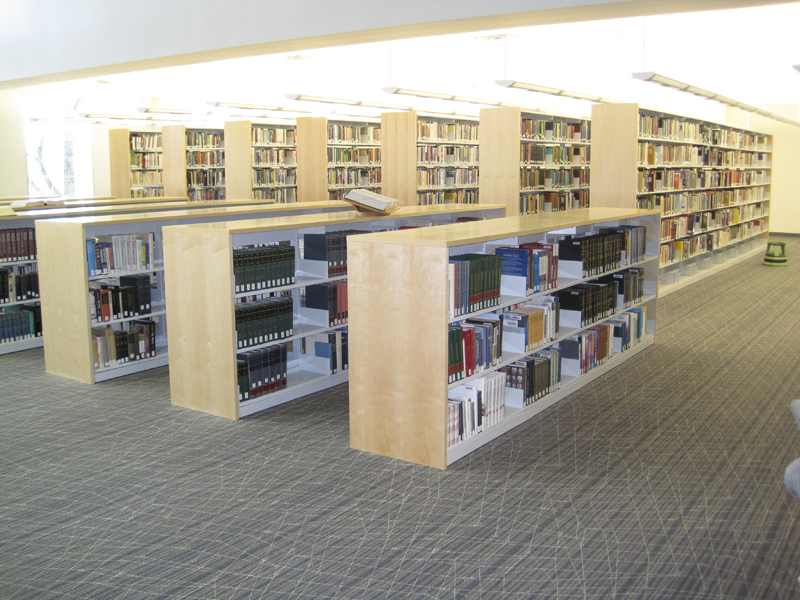 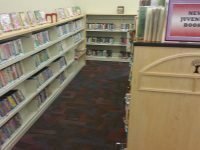 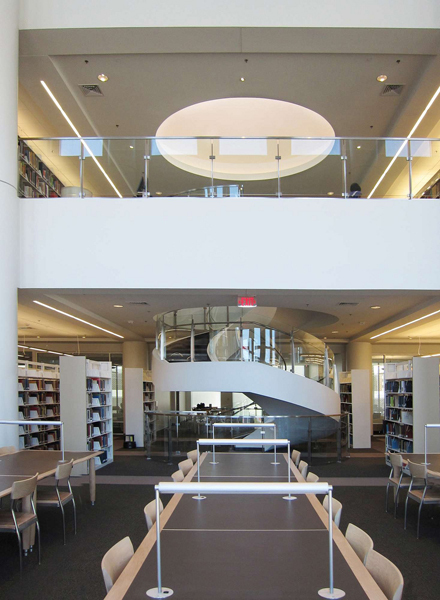 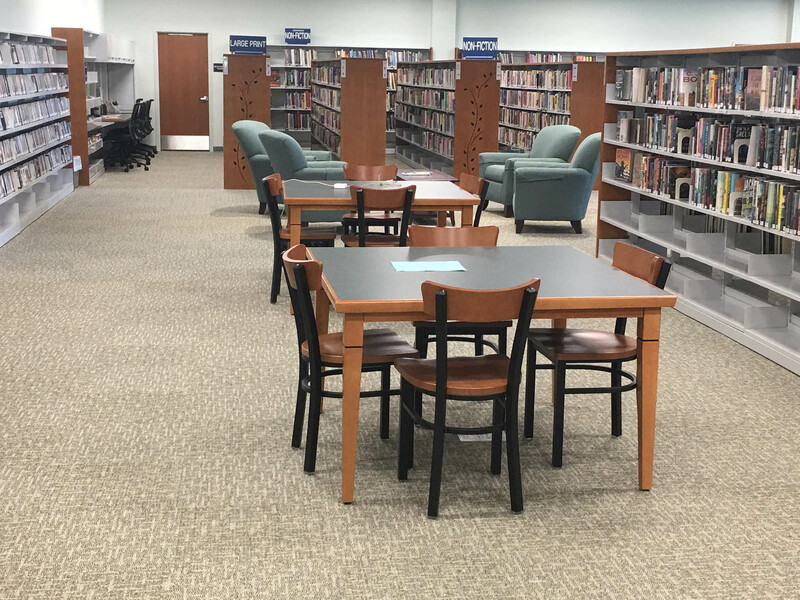 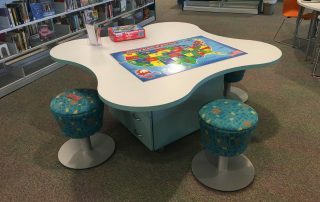 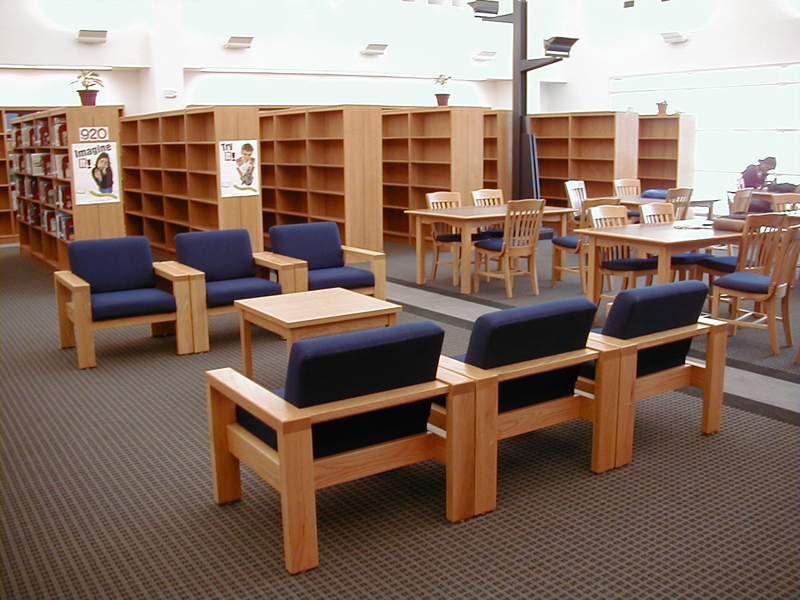 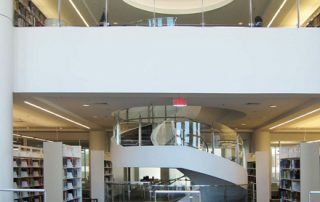 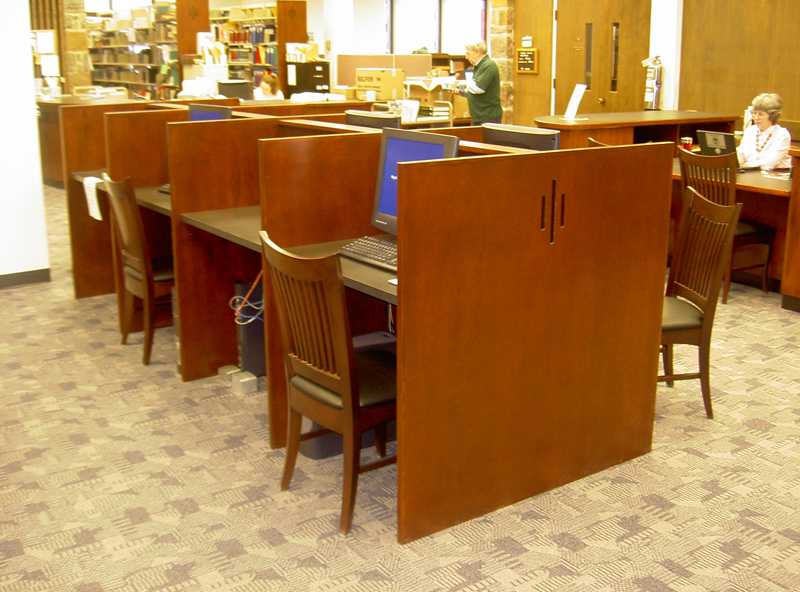 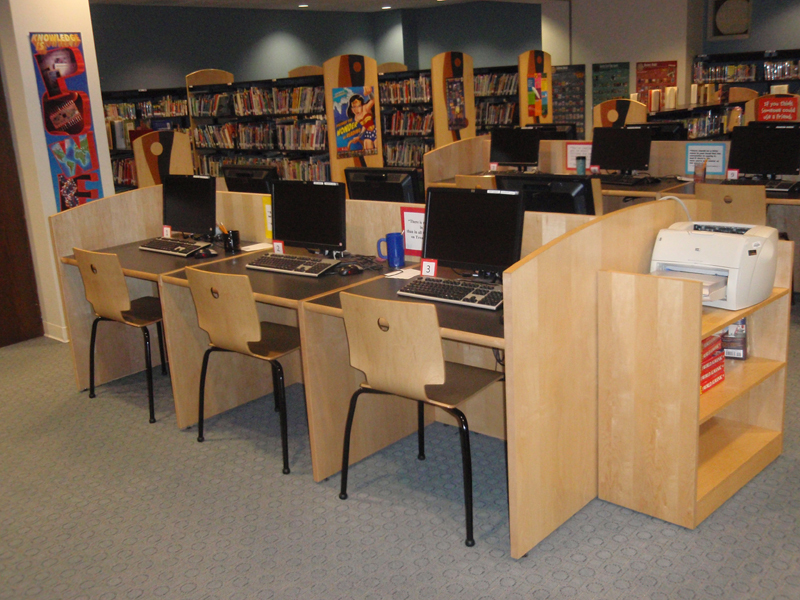 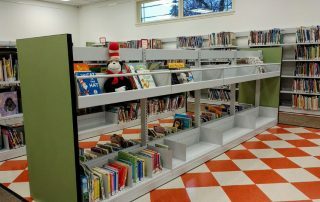 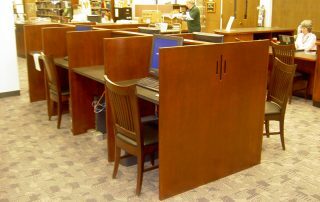 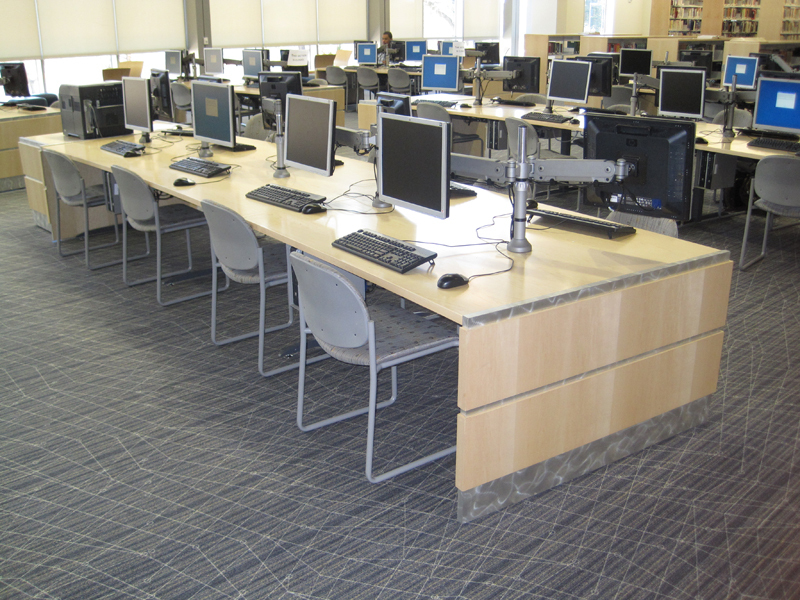 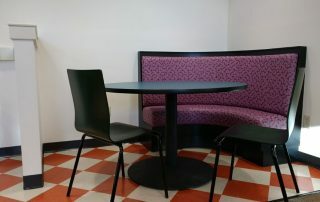 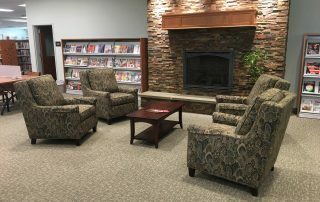 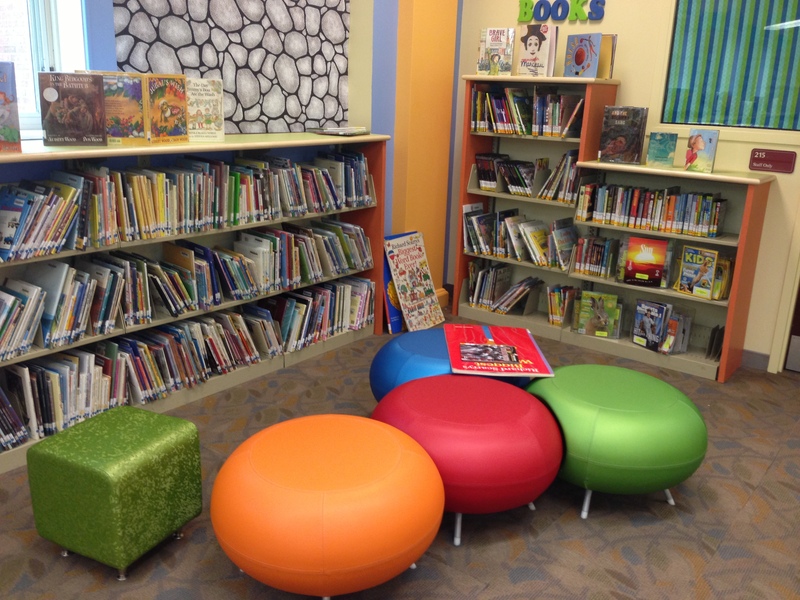 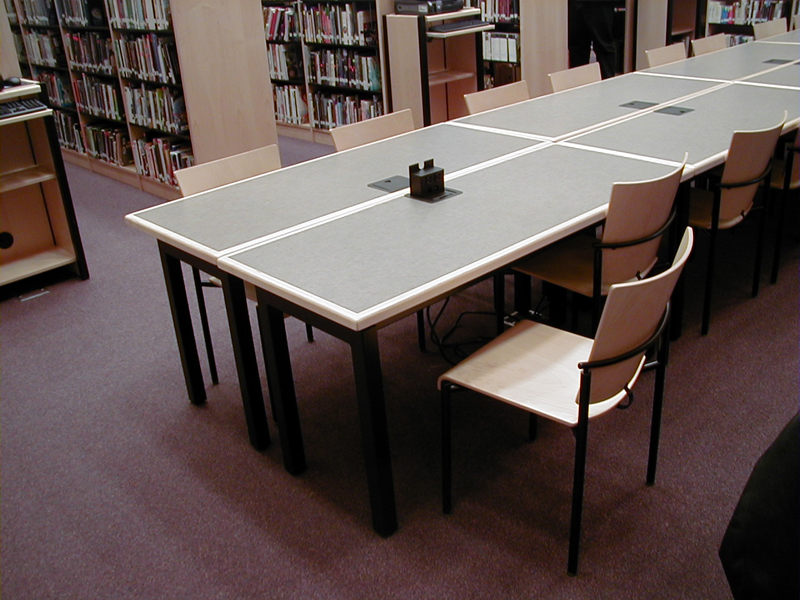 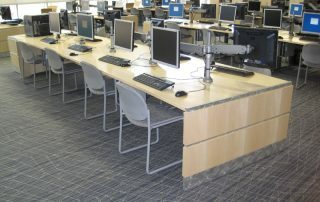 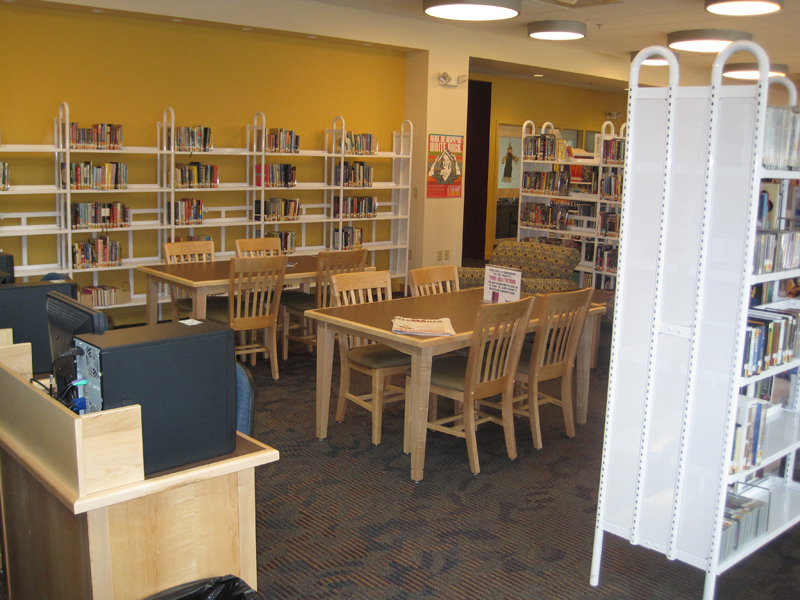 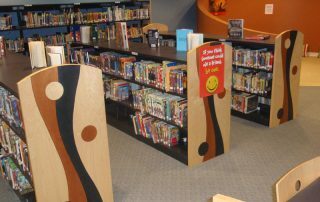 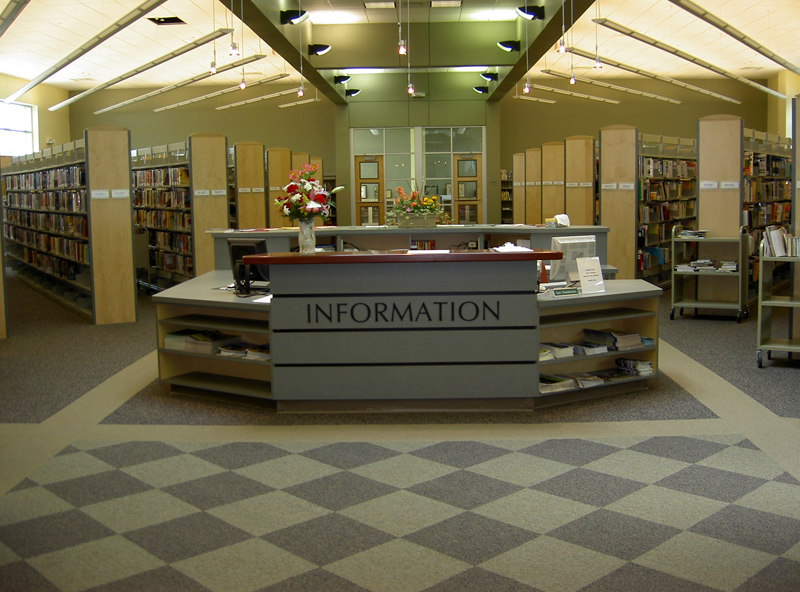 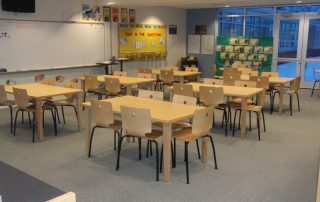 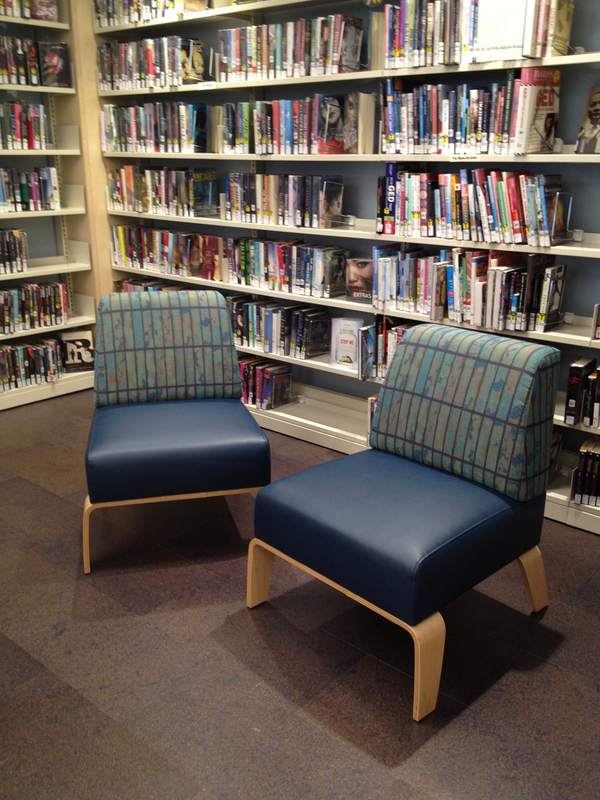 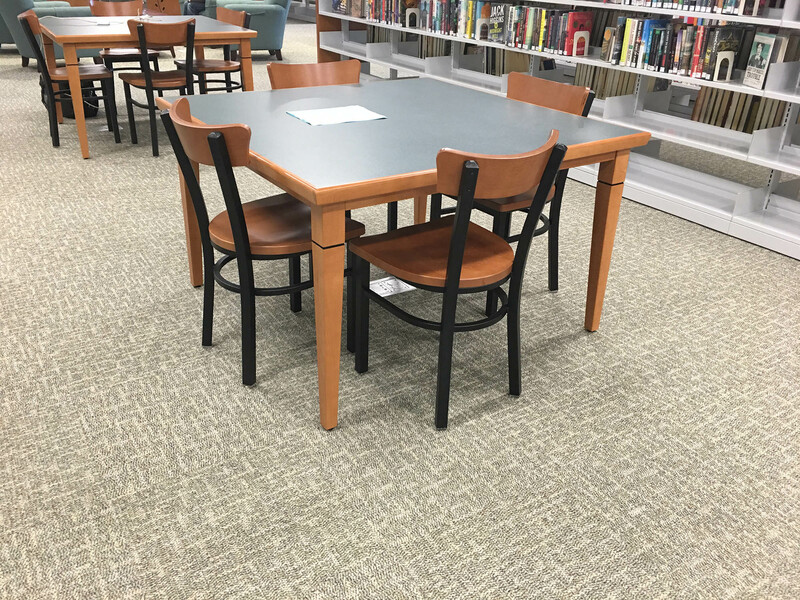 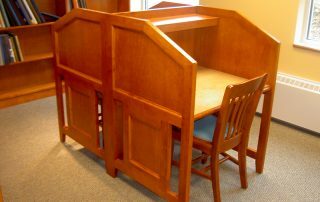 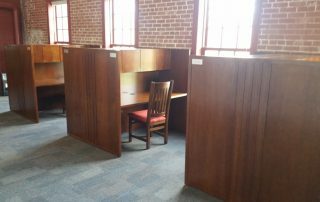 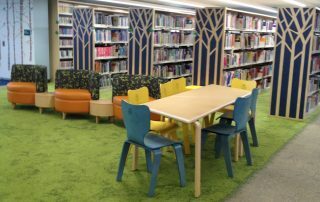 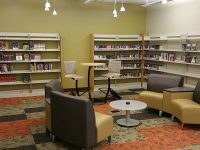 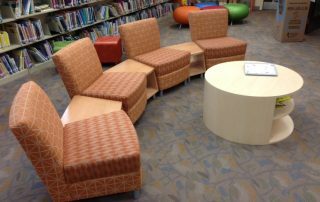 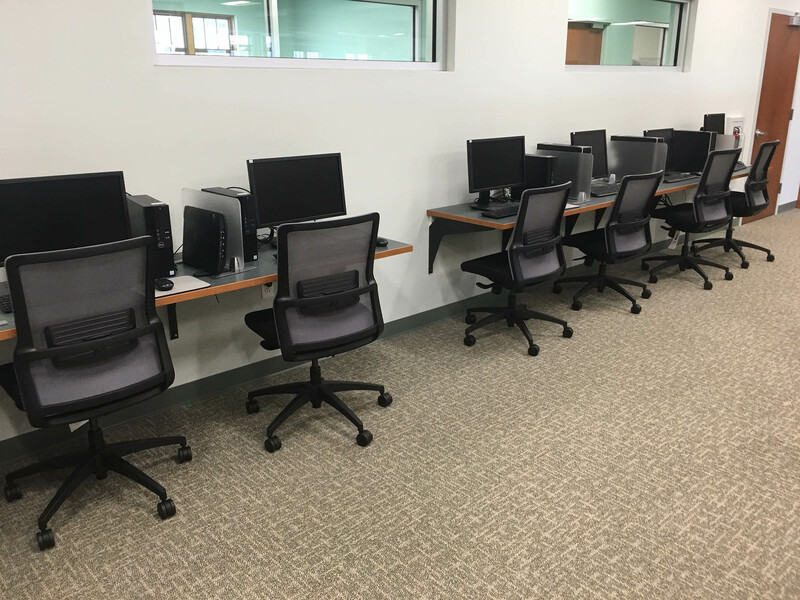 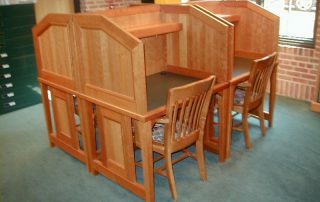 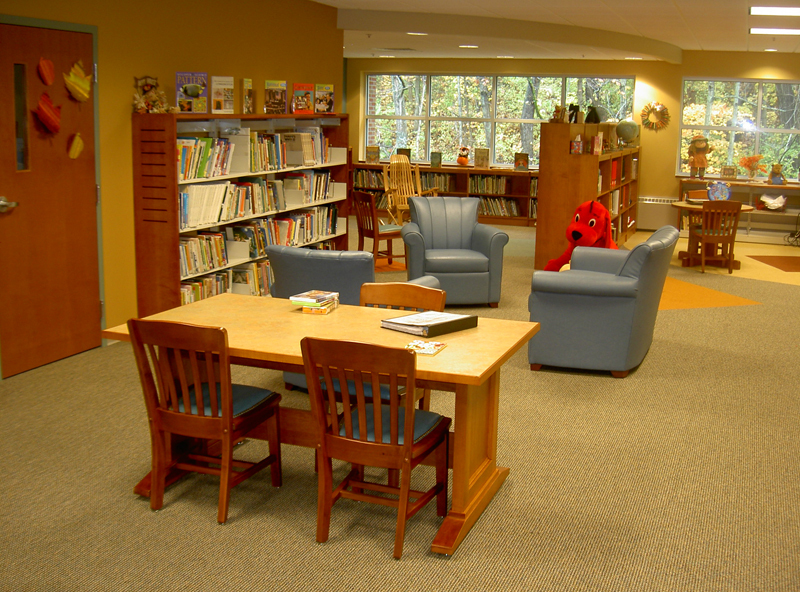 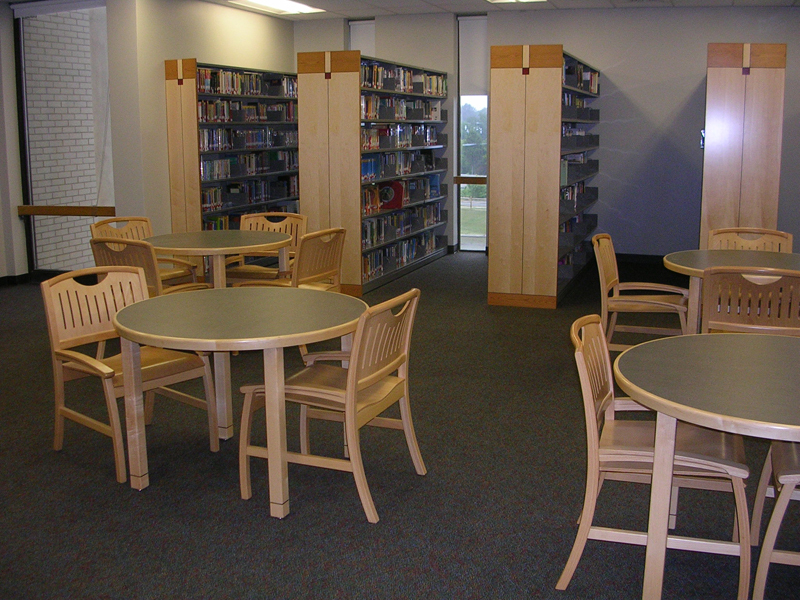 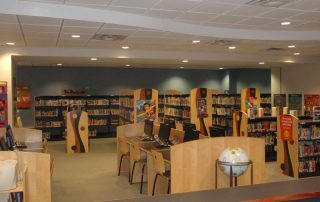 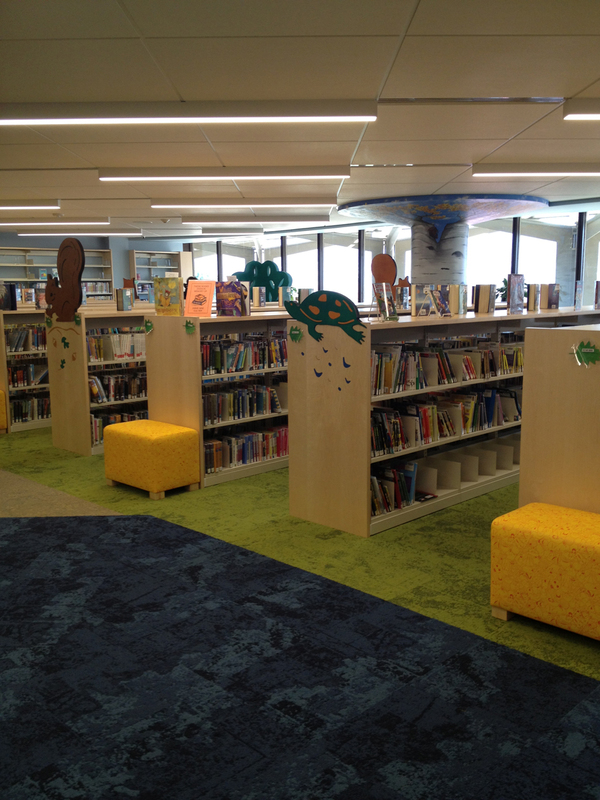 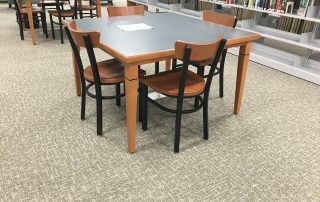 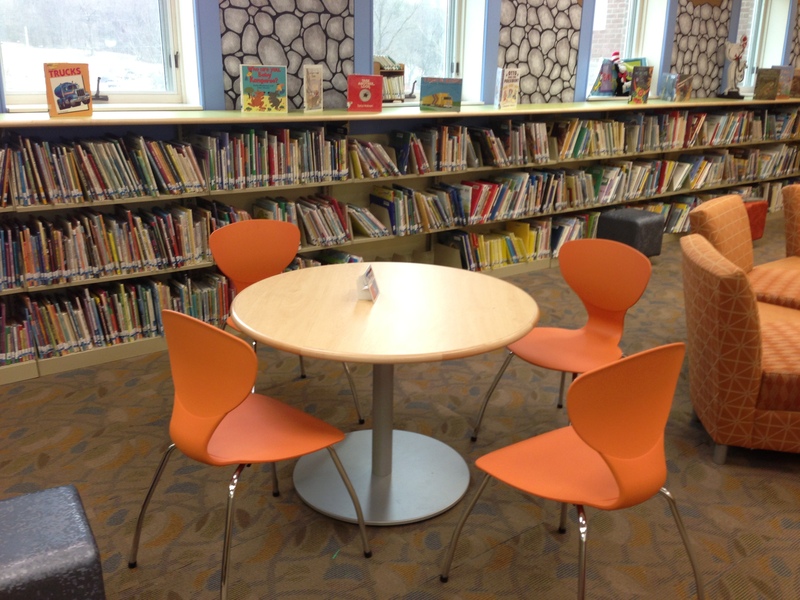 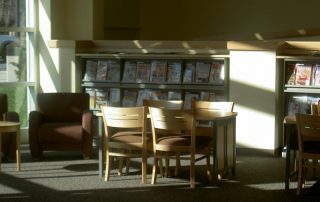 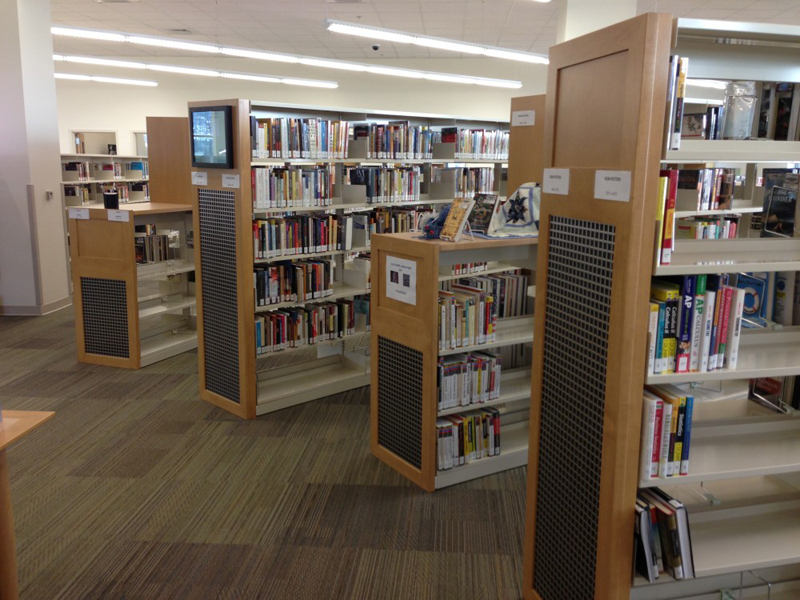 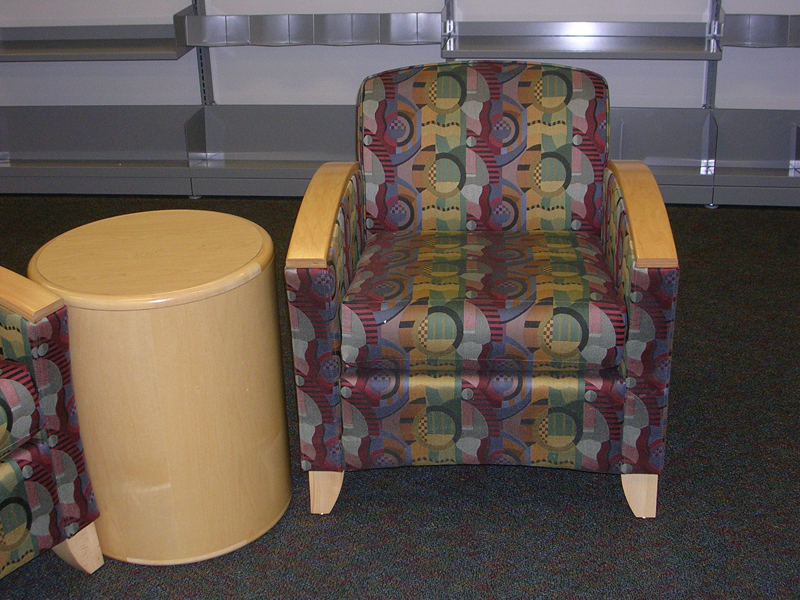 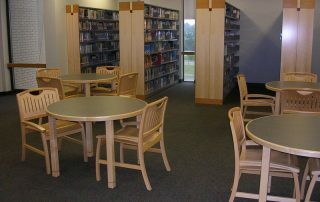 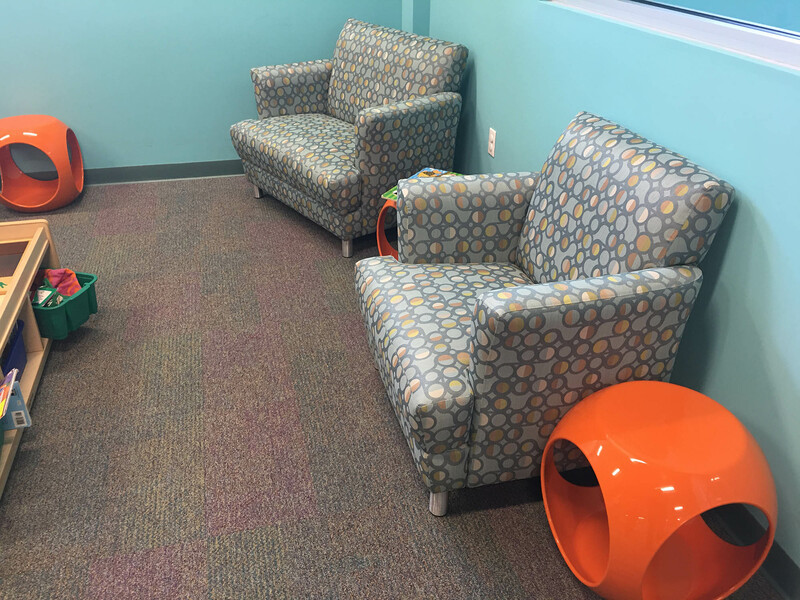 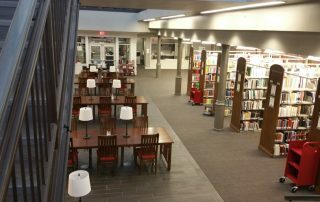 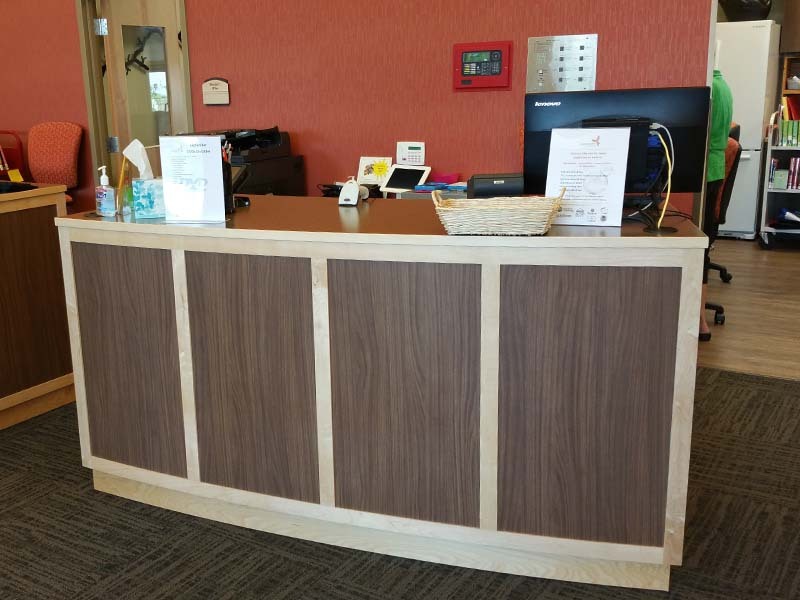 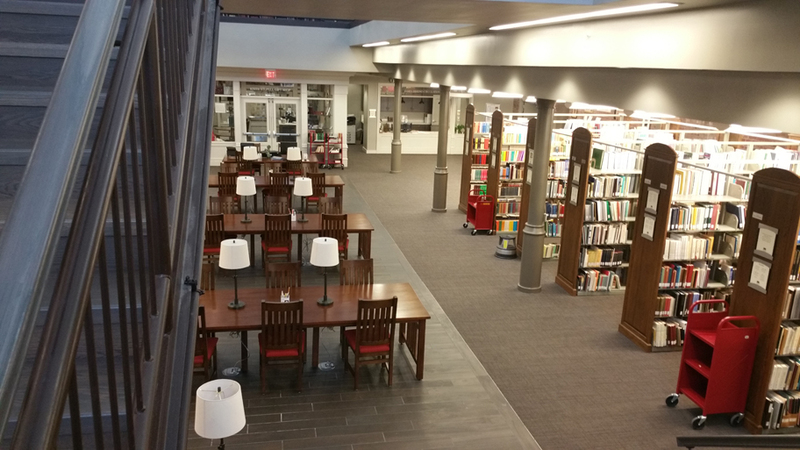 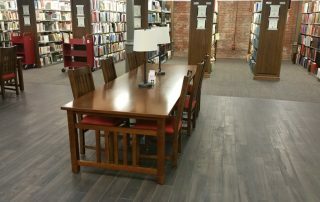 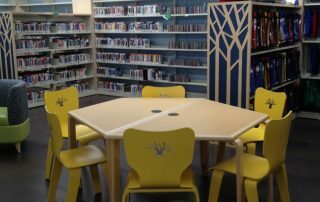 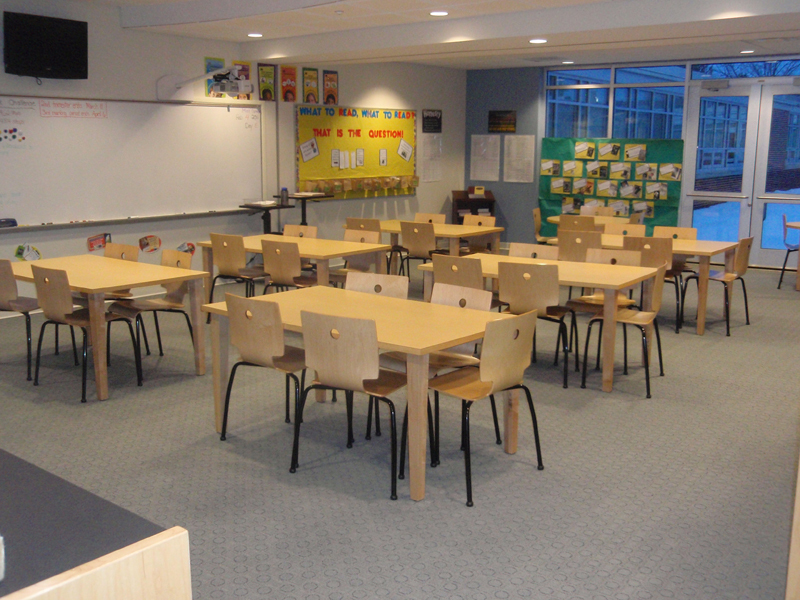 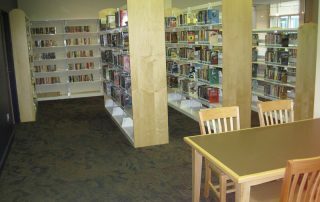 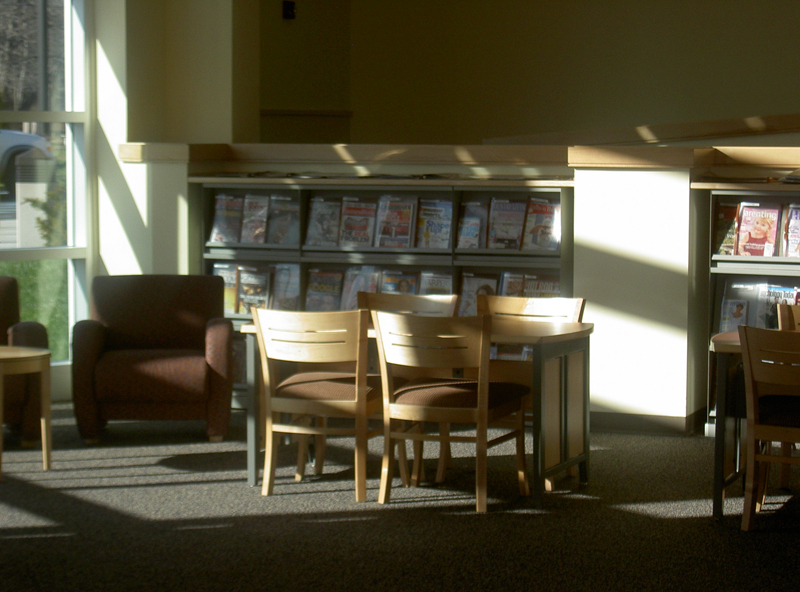 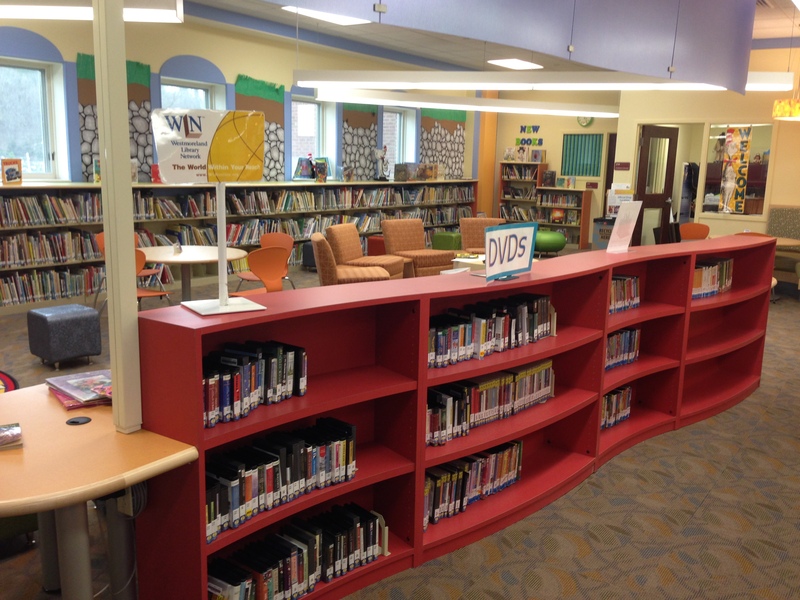 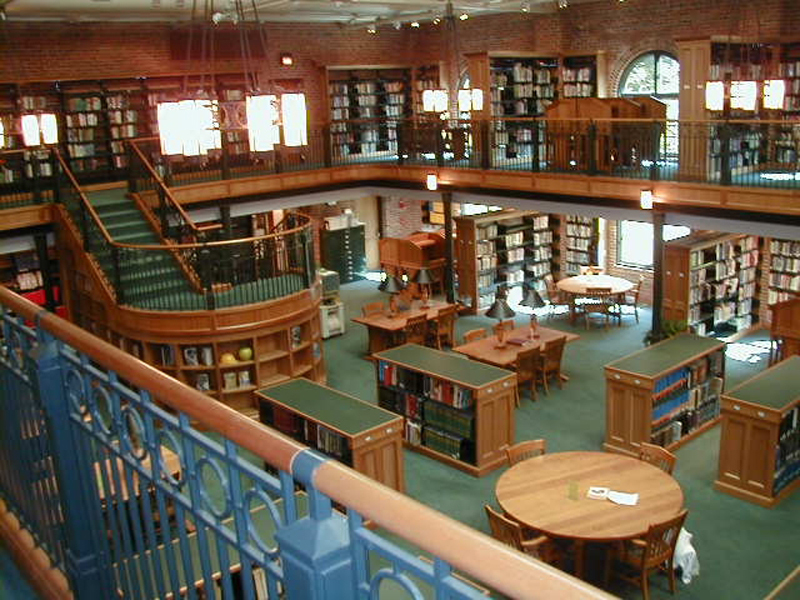 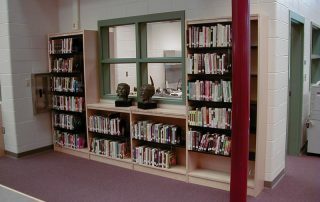 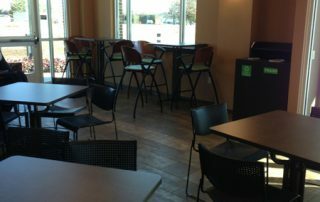 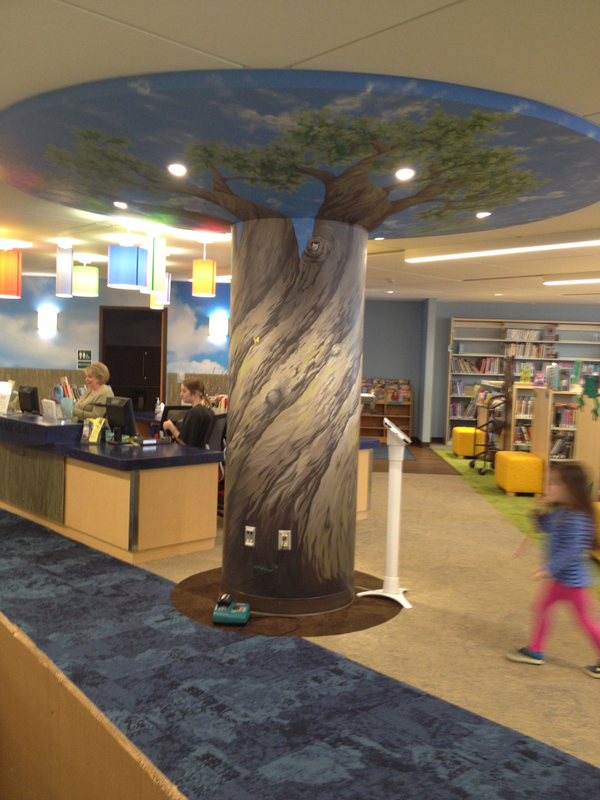 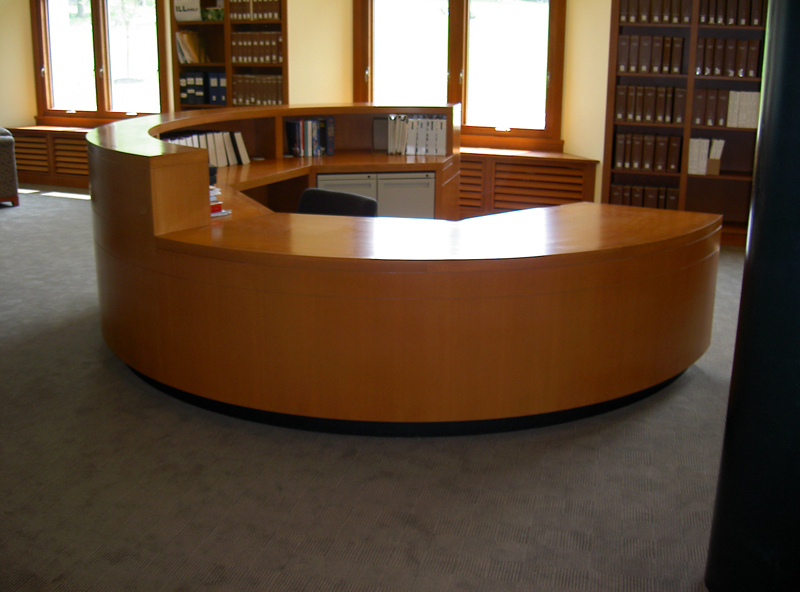 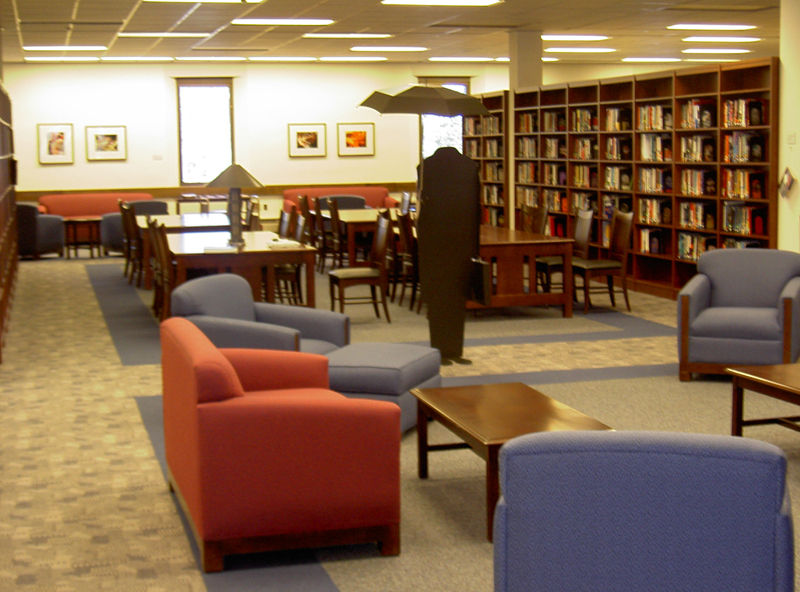 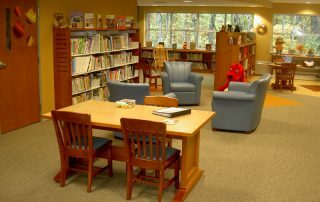 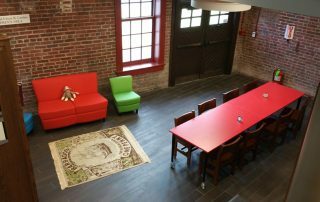 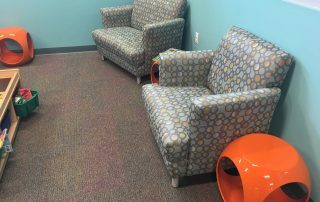 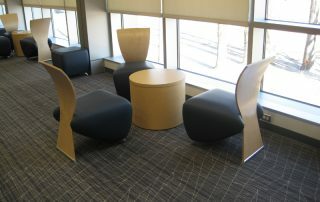 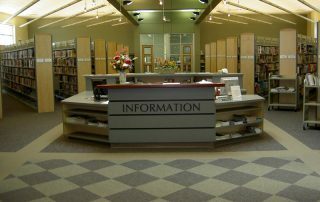 We have been providing library furniture installations & custom library furnishings for over 30 years. 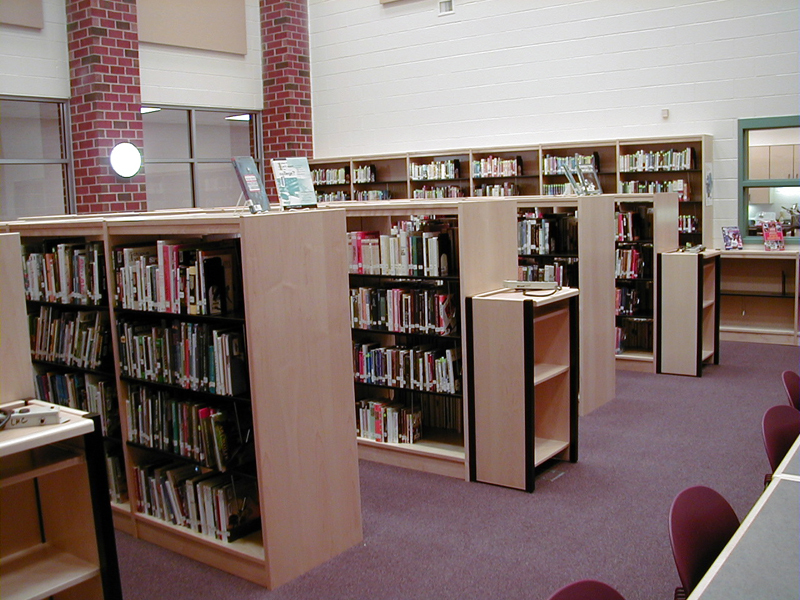 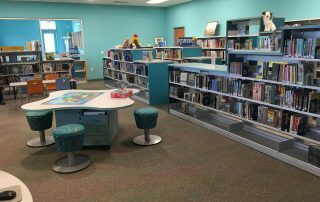 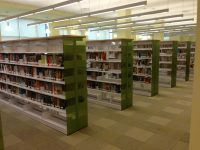 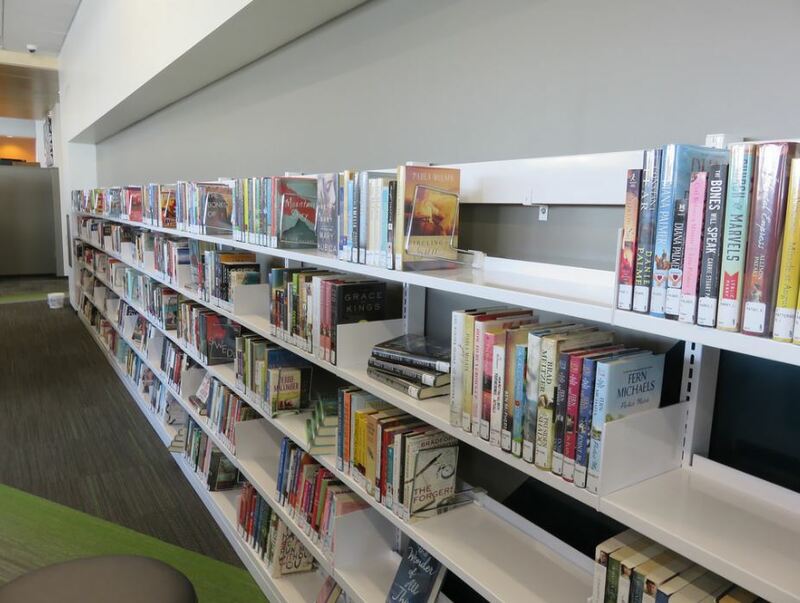 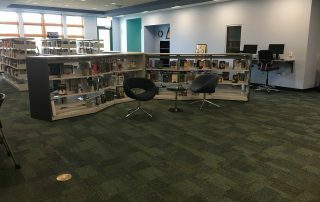 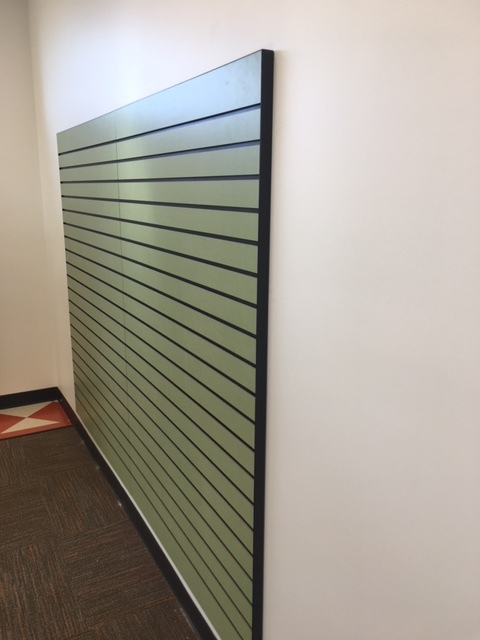 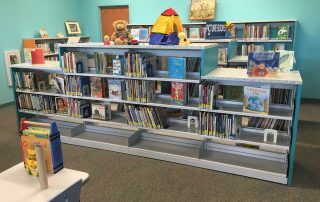 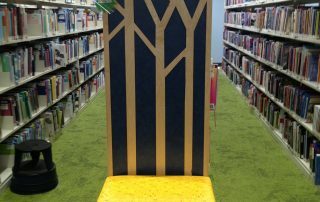 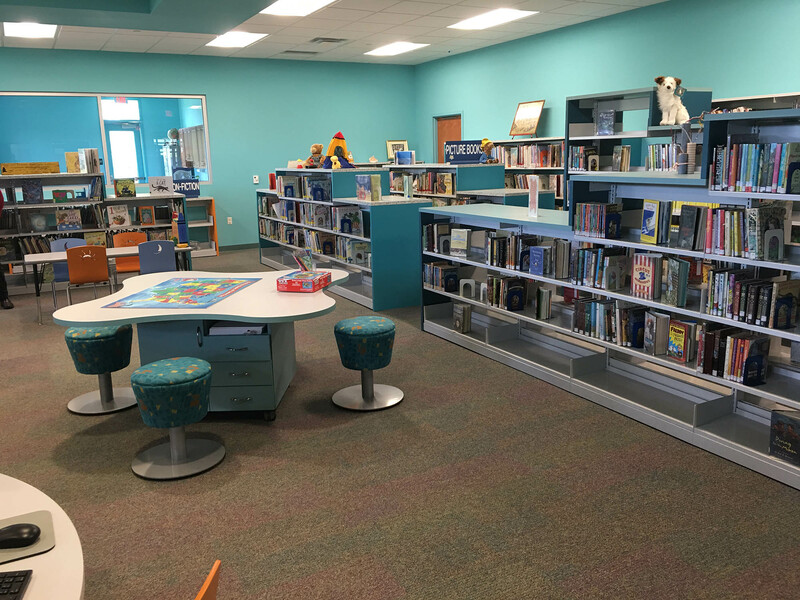 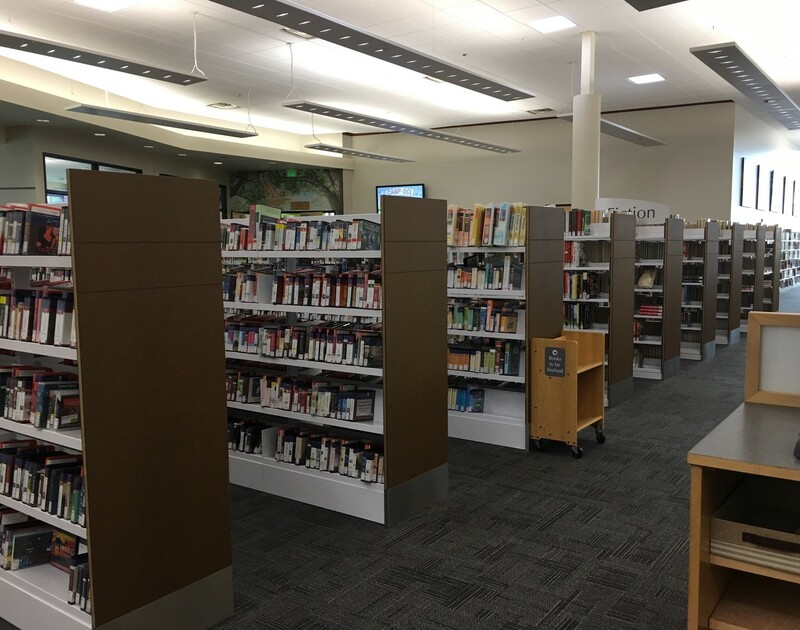 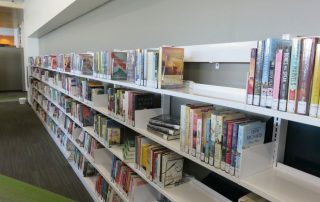 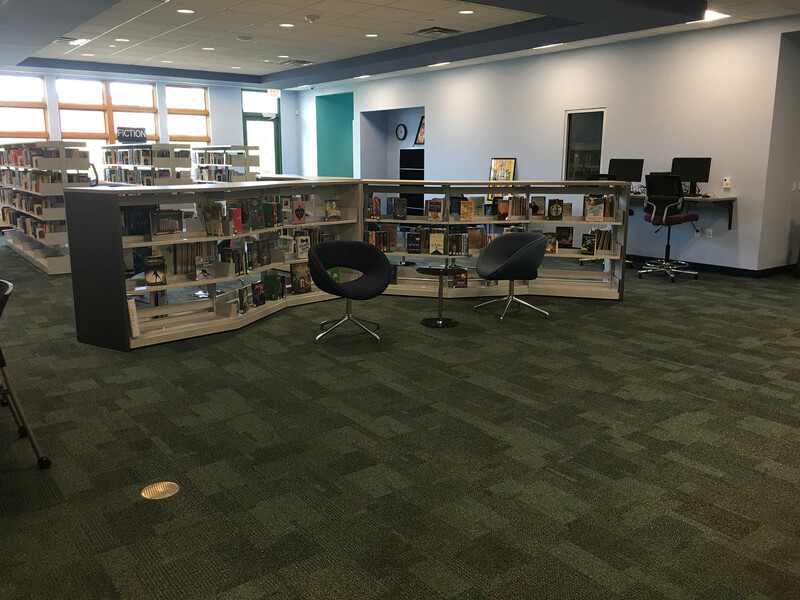 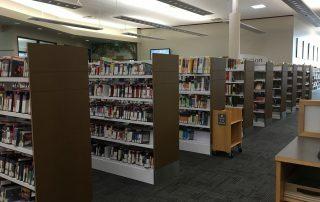 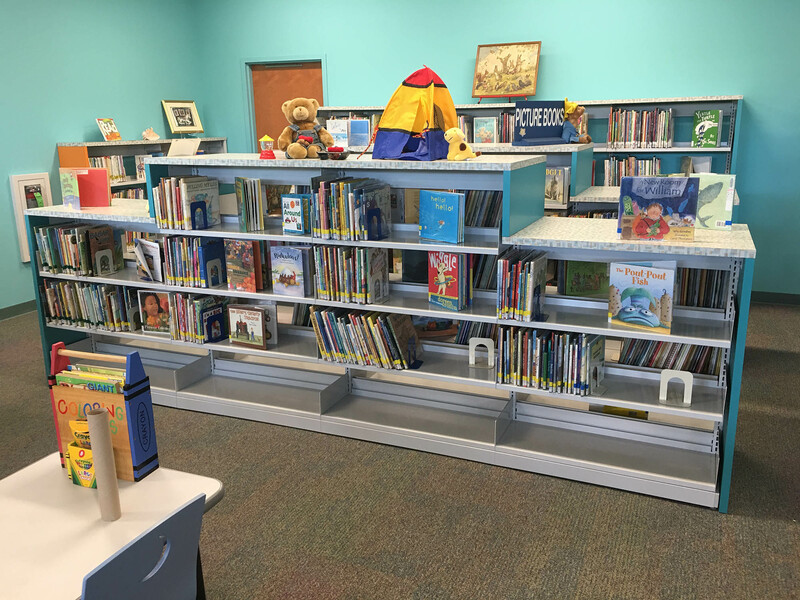 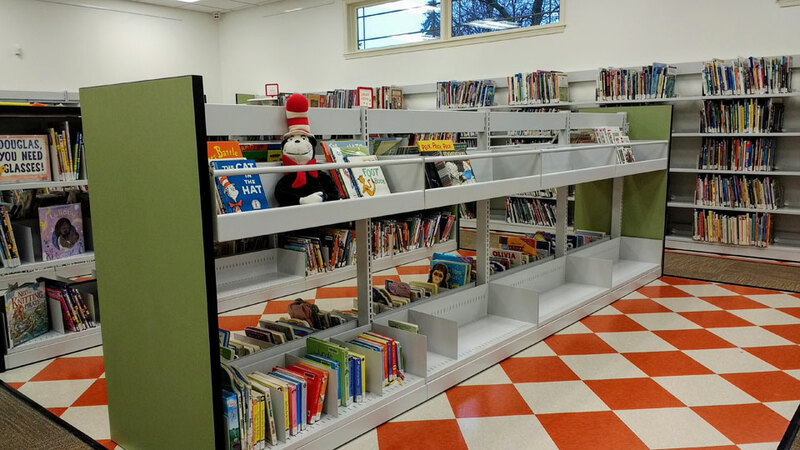 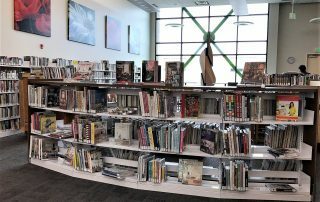 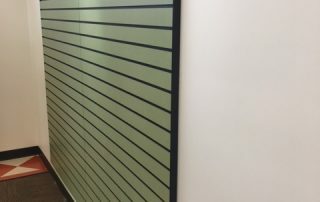 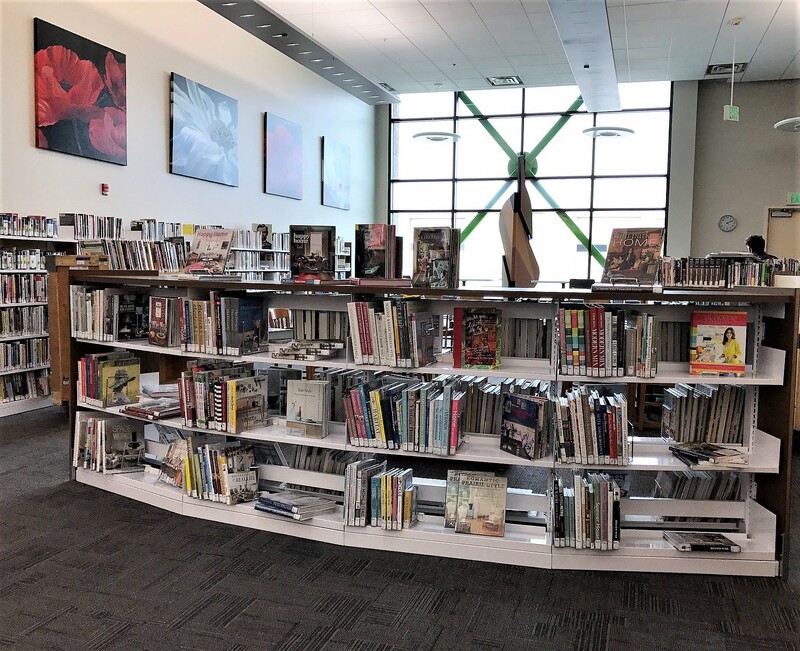 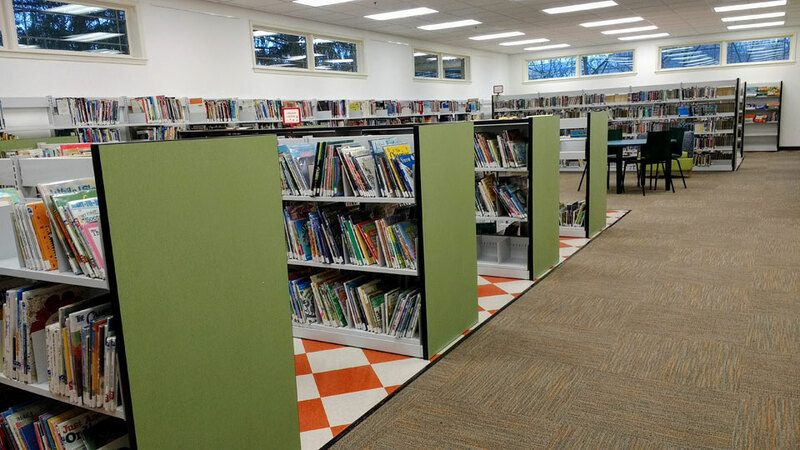 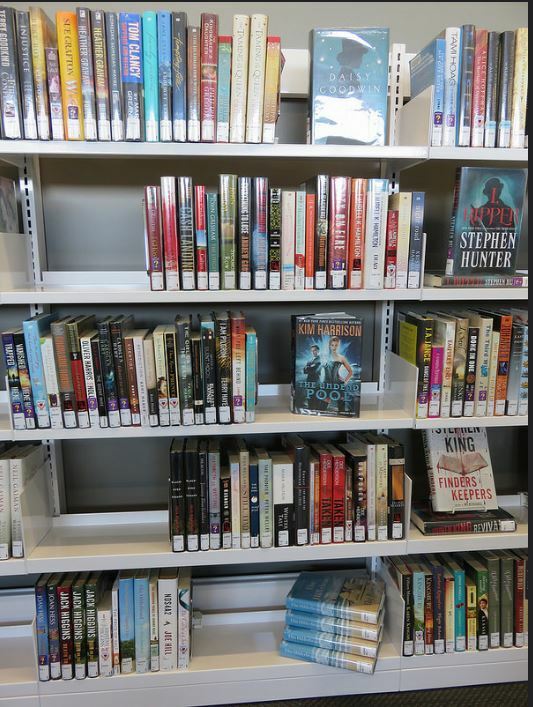 Our insight in the designs of today’s libraries matched with our expertise and experience with the top shelving and furniture manufactures makes us the right choice to create your dream library environment. 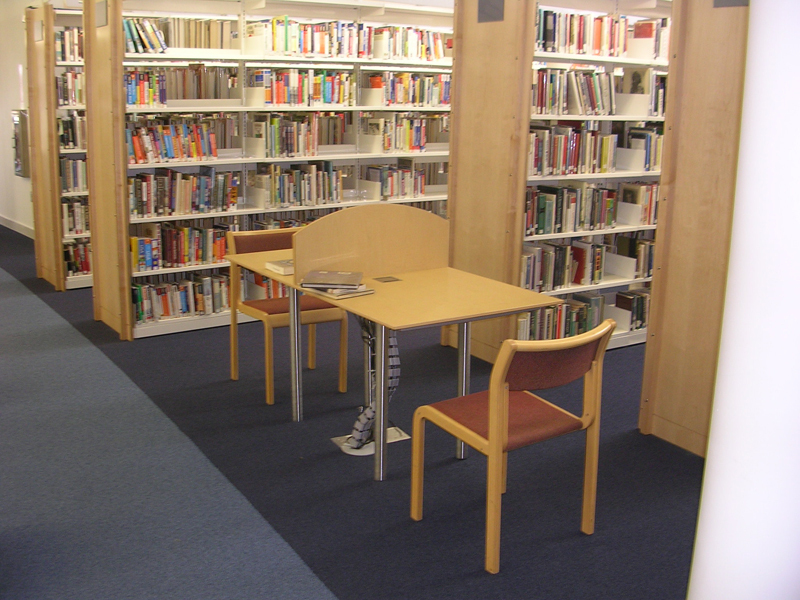 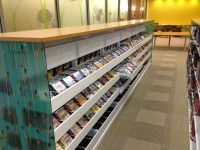 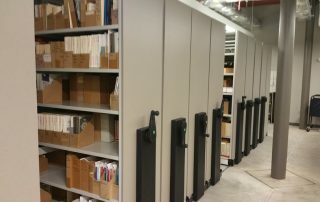 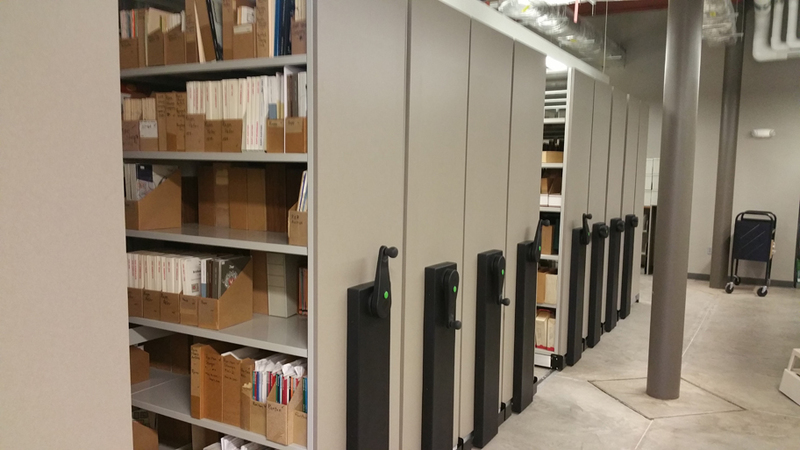 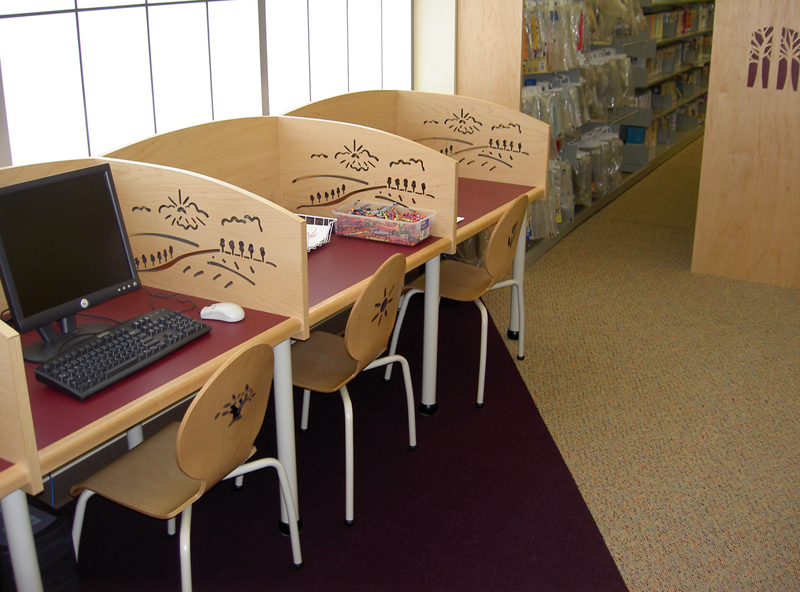 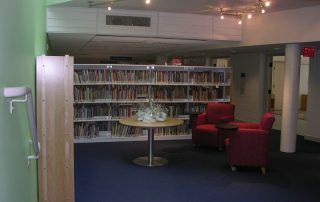 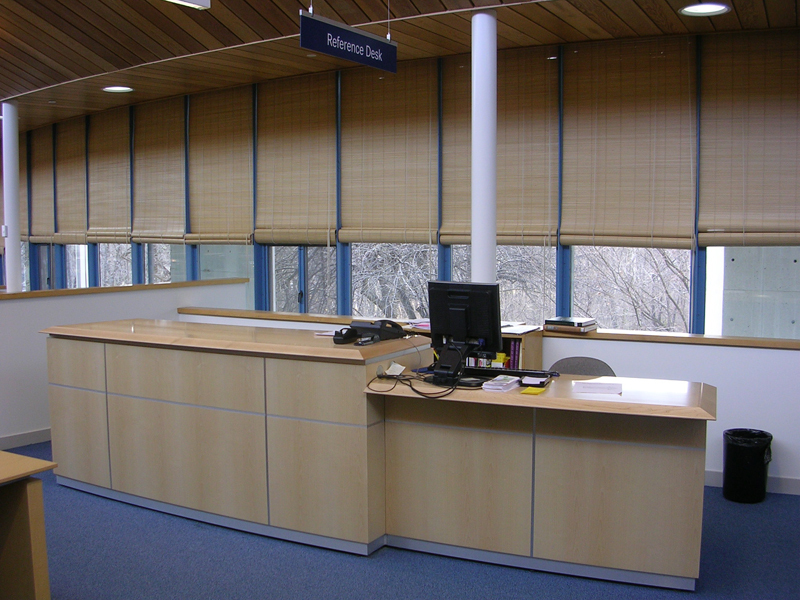 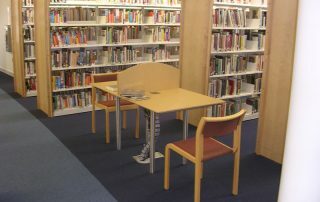 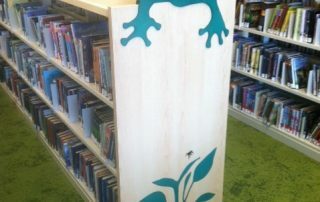 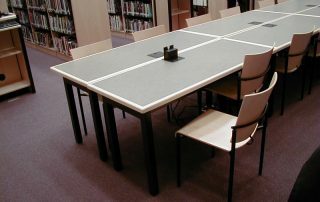 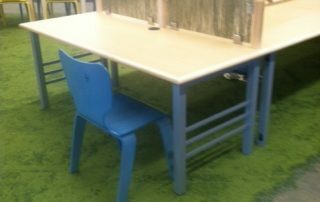 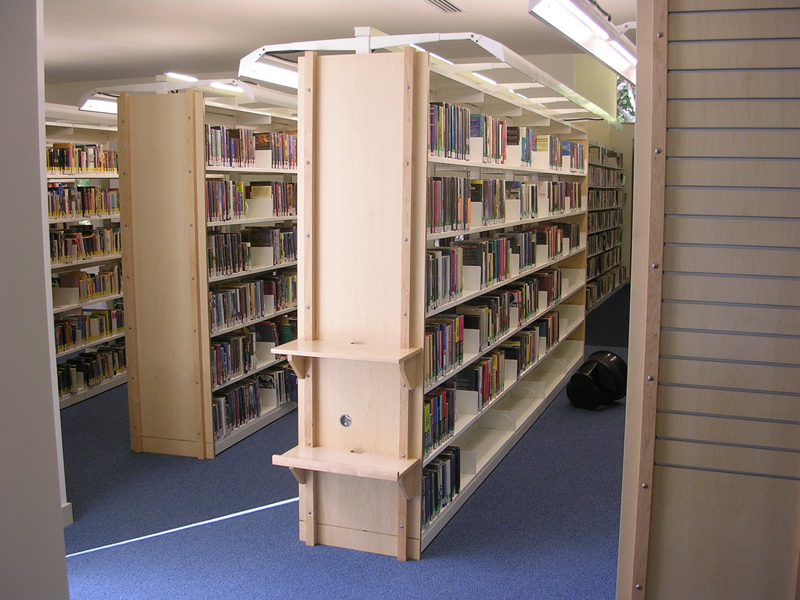 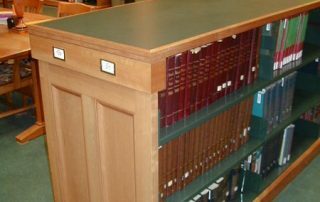 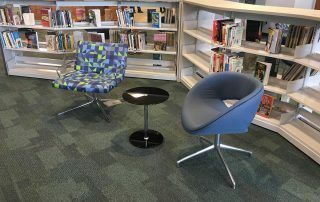 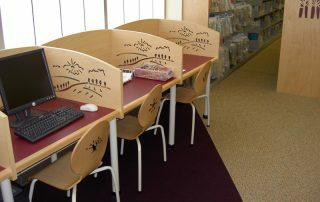 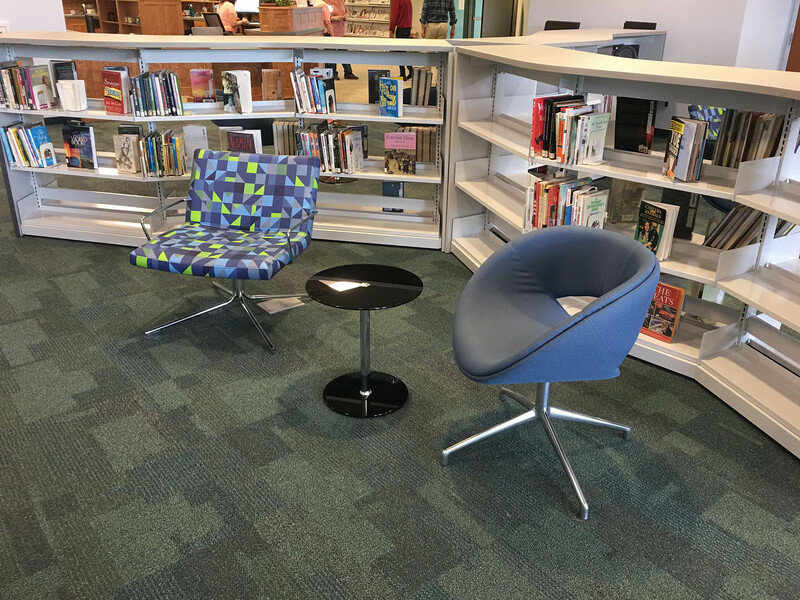 The library furnishings that we provide can be fitted to any section of your library. 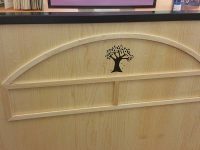 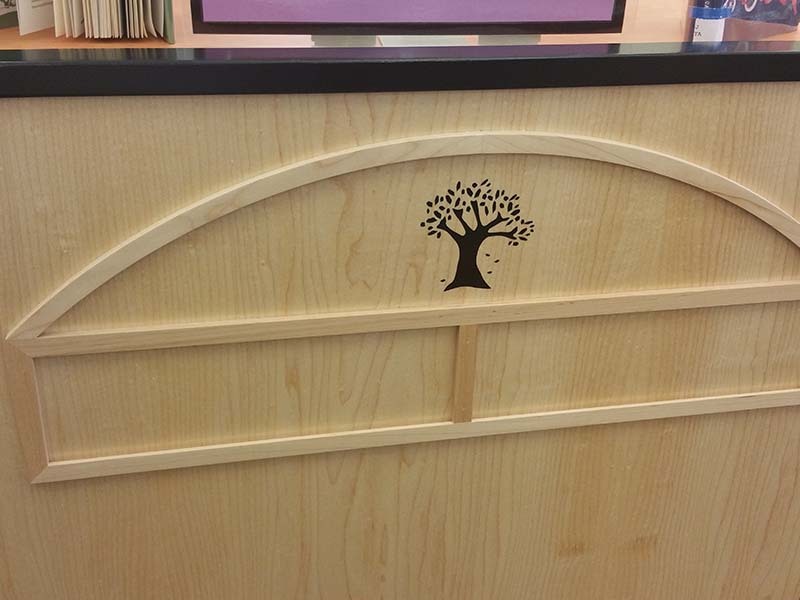 From fiction to the children’s section, we provide beautiful bookshelves that your patrons will adore. 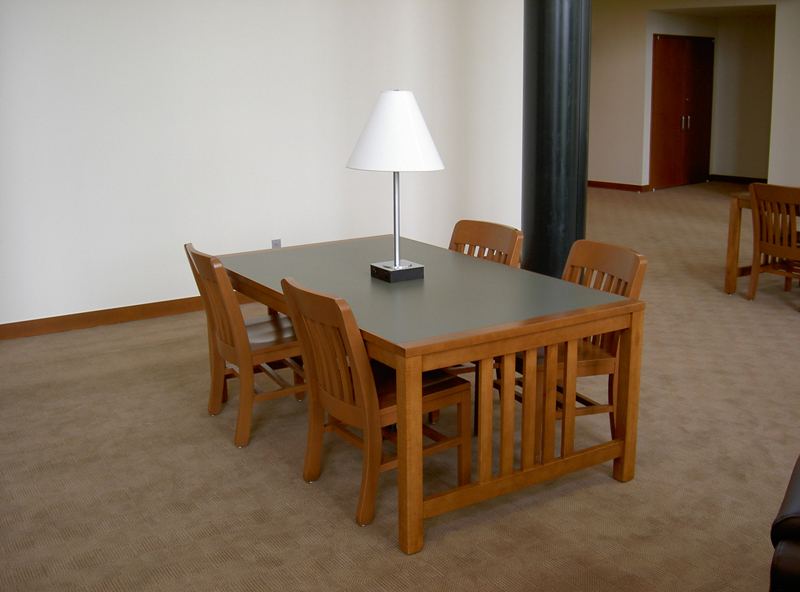 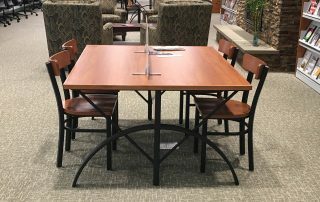 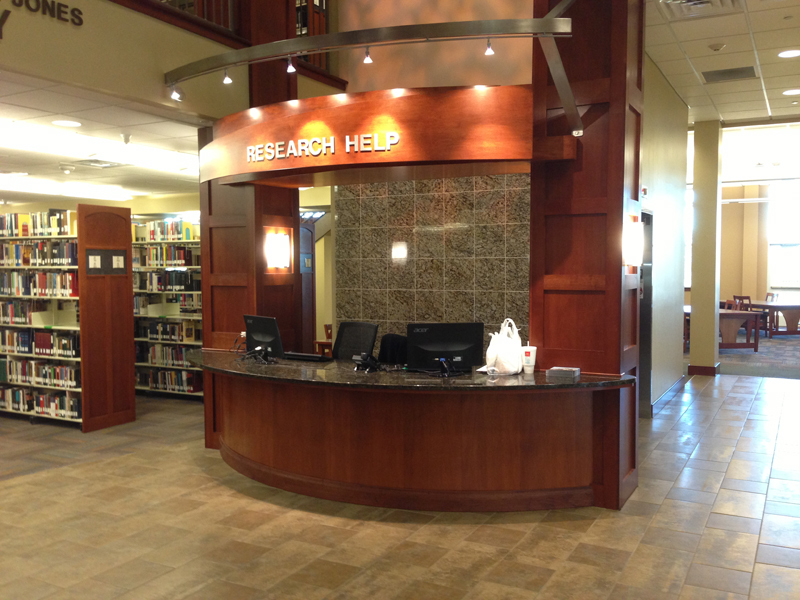 We would be happy to walk you through the entire process of choosing your library furnishings. 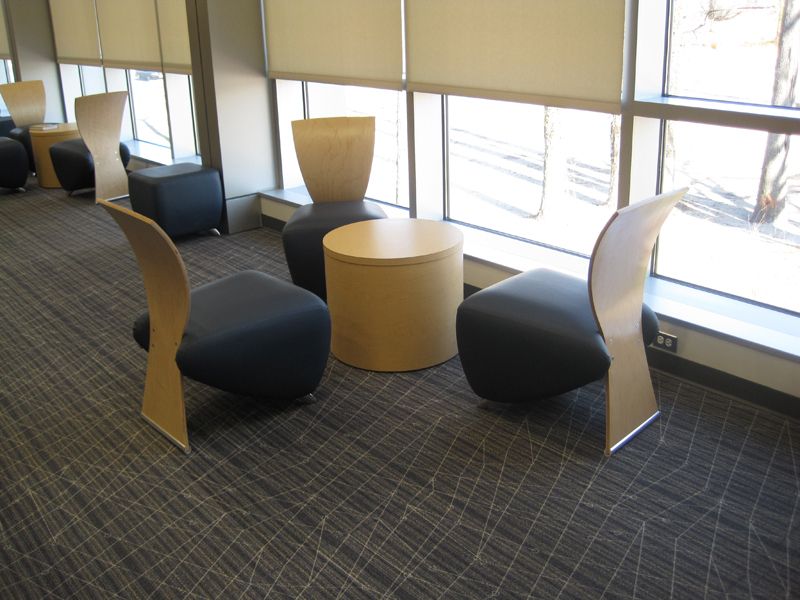 With the modern designs that we offer, there is no limit to the range of style for our furnishings. 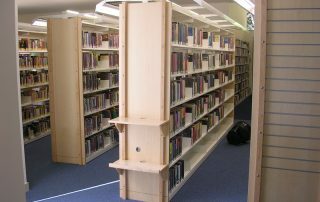 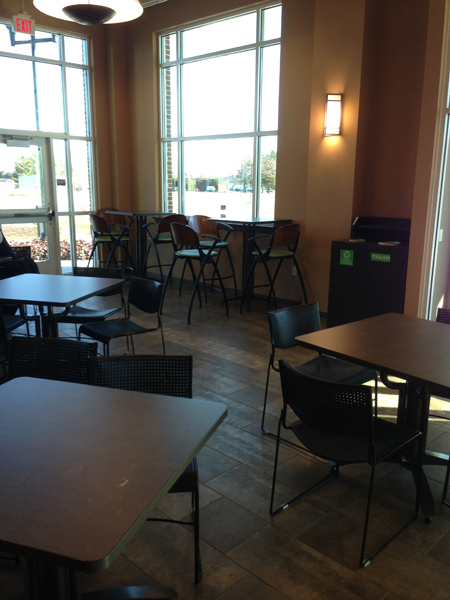 We have been providing libraries furnishings for quite a while, so we have no doubt that you will be pleased. 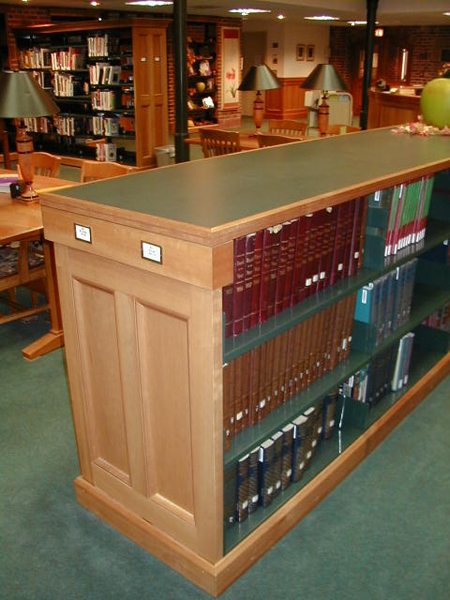 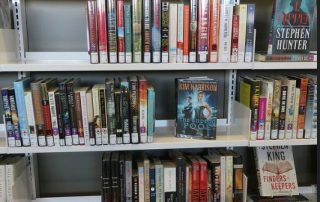 We cannot wait to hear any customization ideas that you have for your library, so please do not hesitate to share any insight with us.